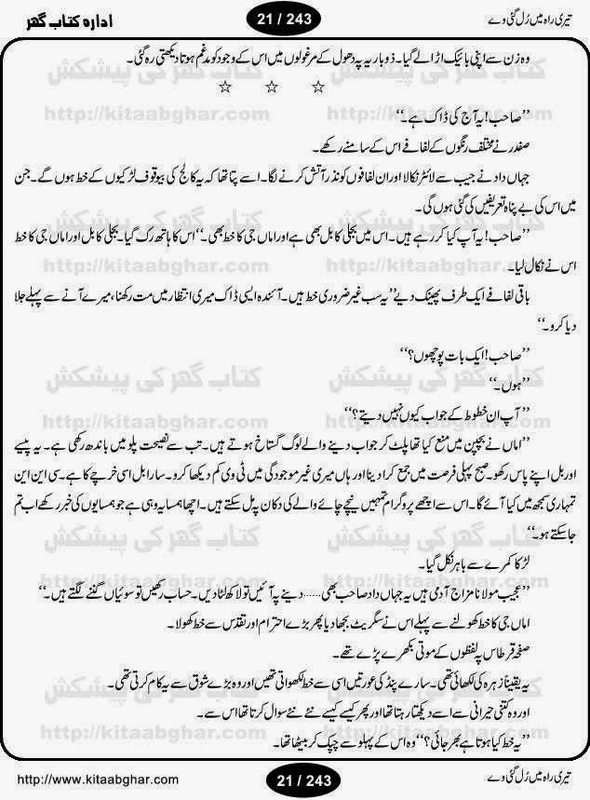 is a social romantic novel, it was bublised in a monthly digest. 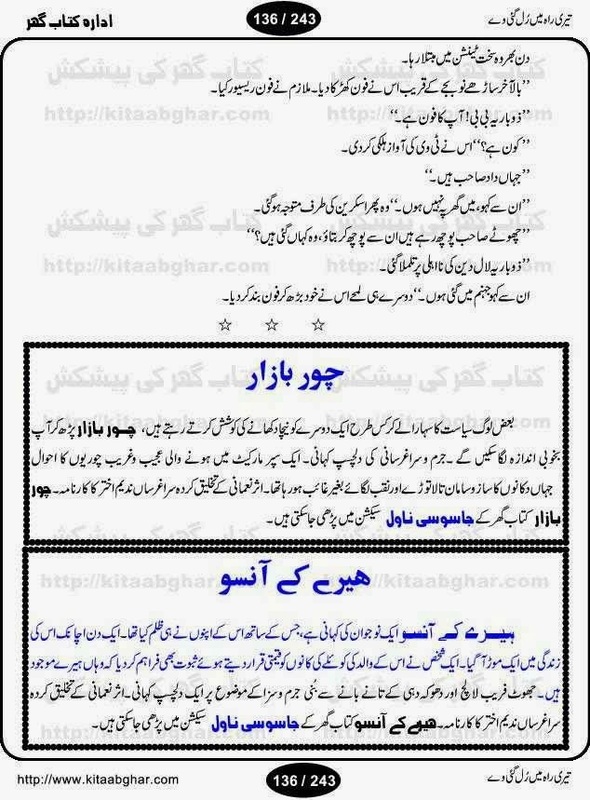 from here.Click on the link given below to download pdf. 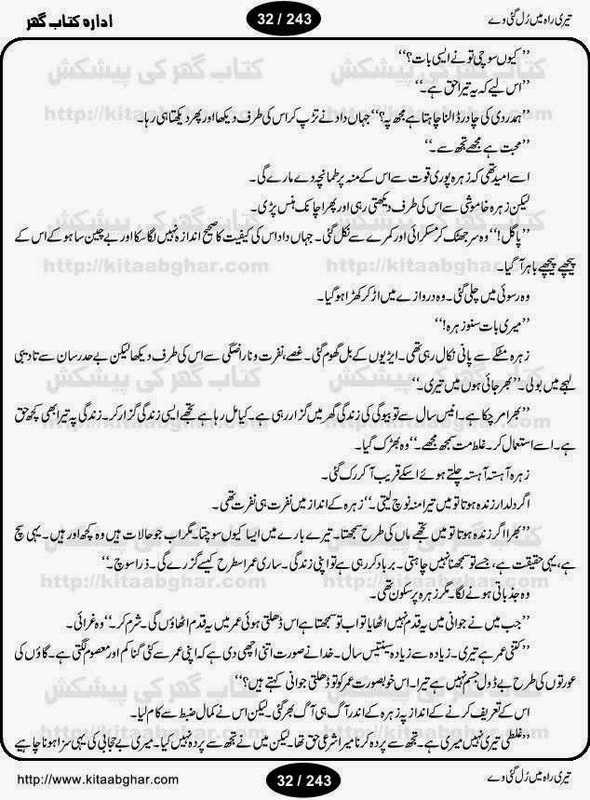 Dhool ka phool by Alia Bukhari Online Reading. 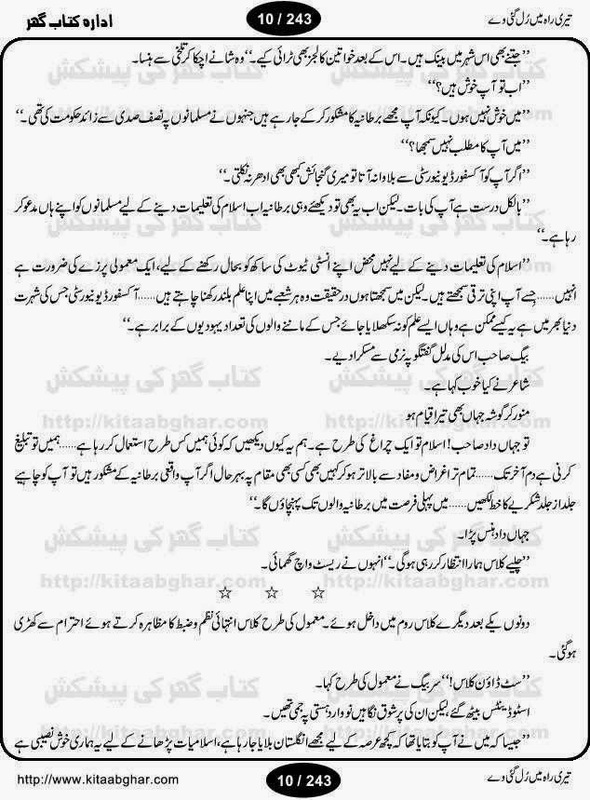 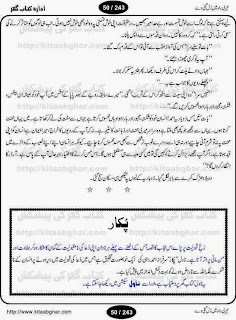 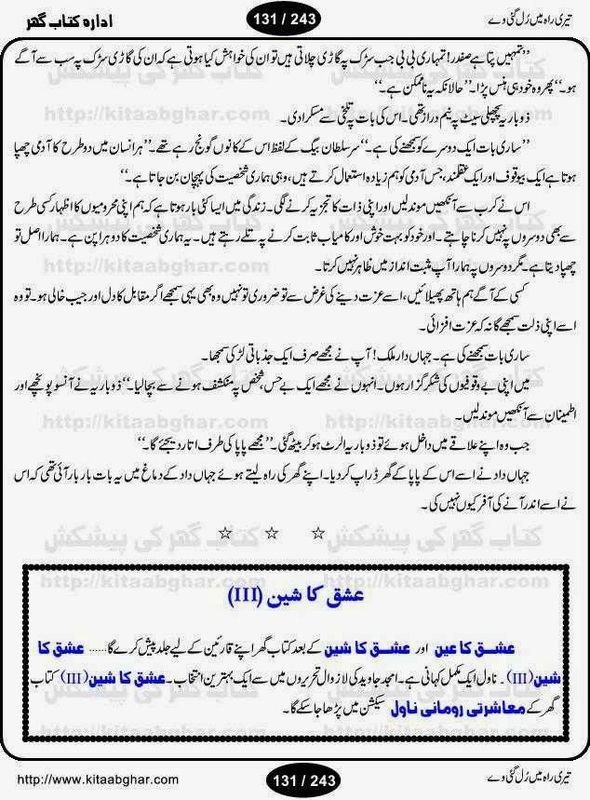 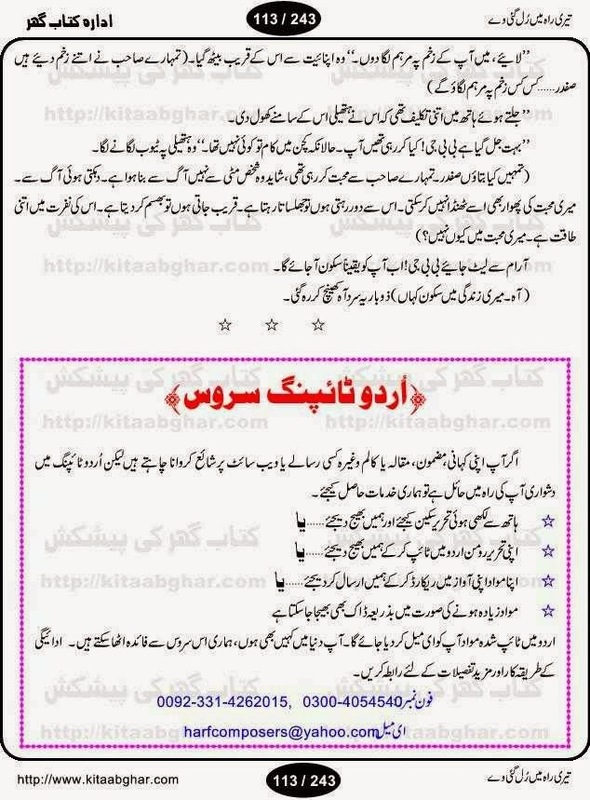 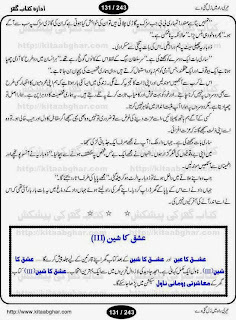 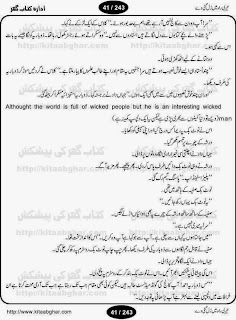 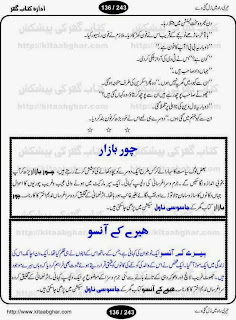 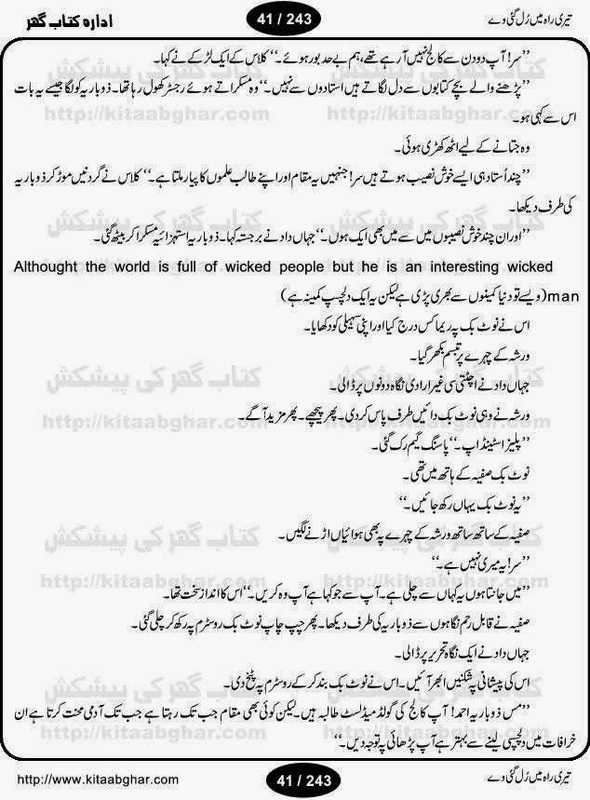 Hisar khatam hua by Naseem Amna Online Reading. 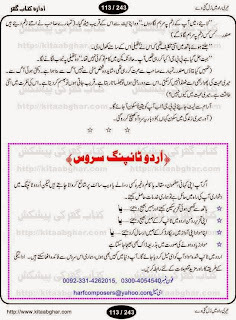 Aanchal Digest December 2013 Online Reading. Mere humsafar by Madhia Tabassum Online Reading. 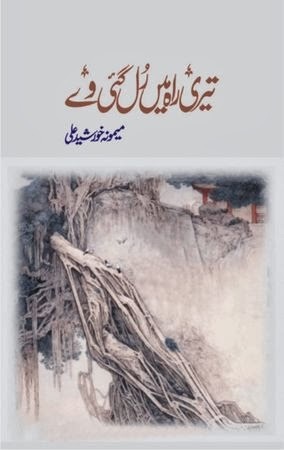 Paakbaz by Nadia Ameen Online Reading. 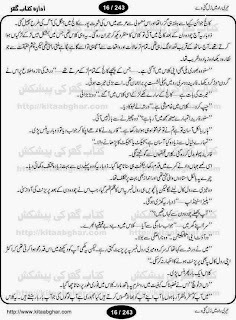 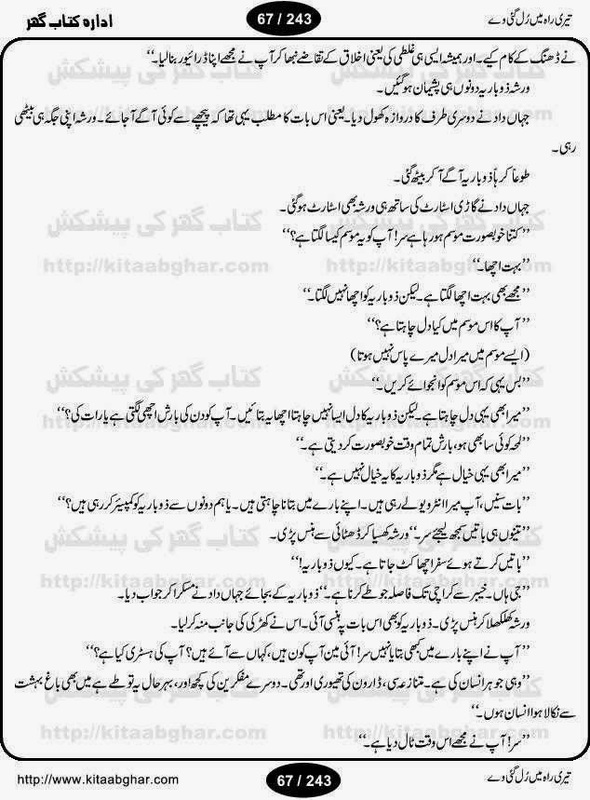 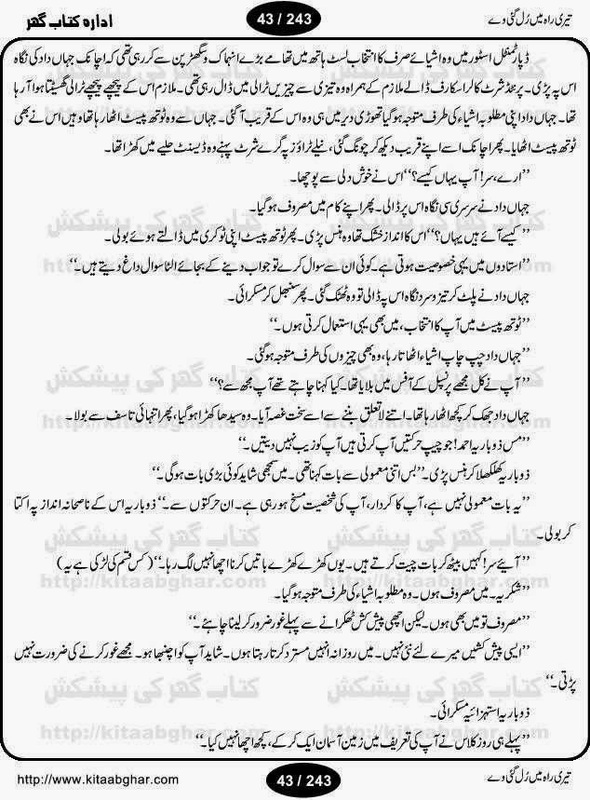 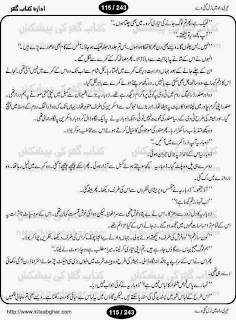 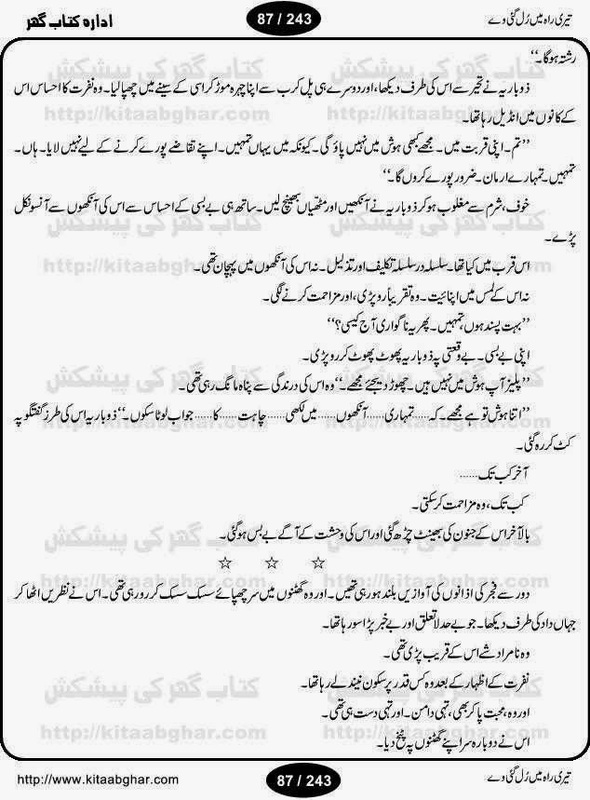 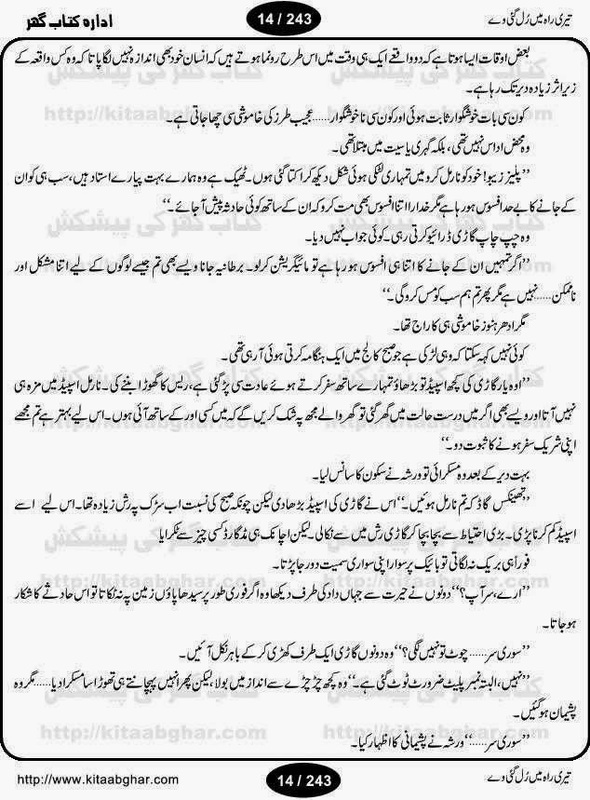 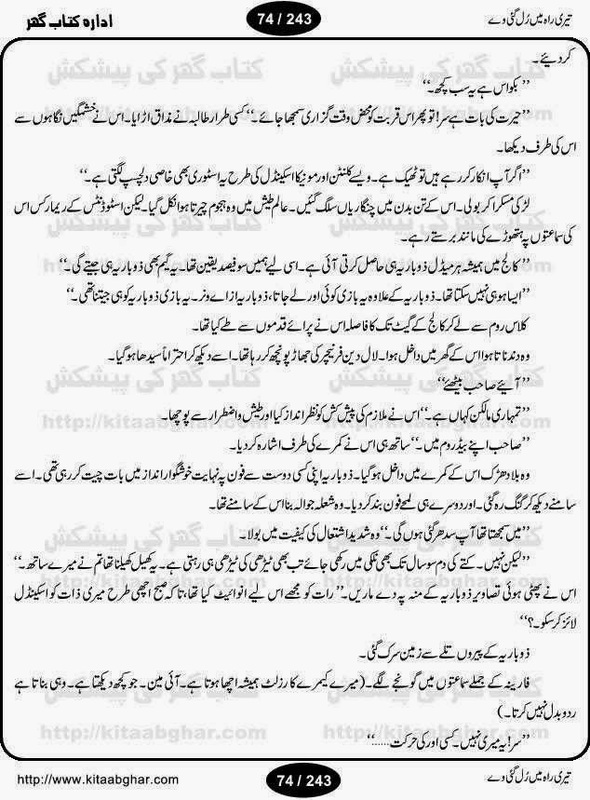 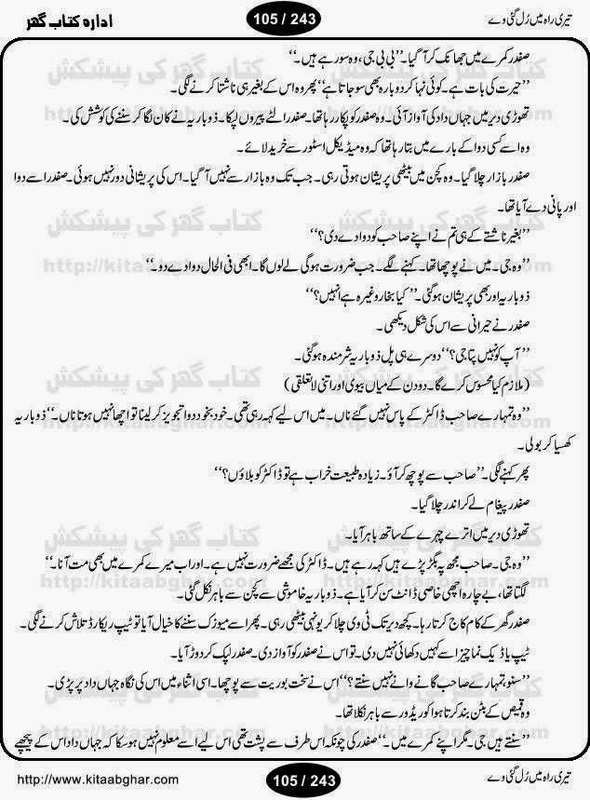 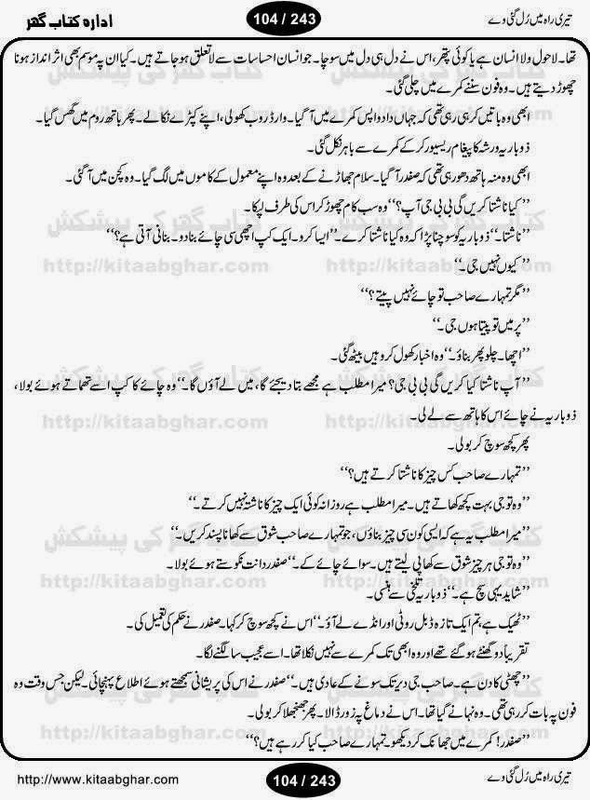 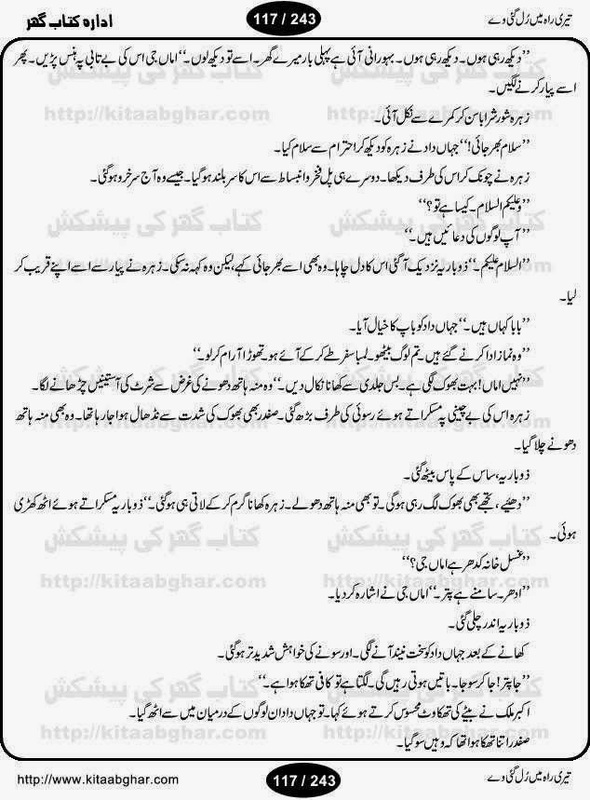 Harf se lafz tak by Umera Ahmed Online Reading. 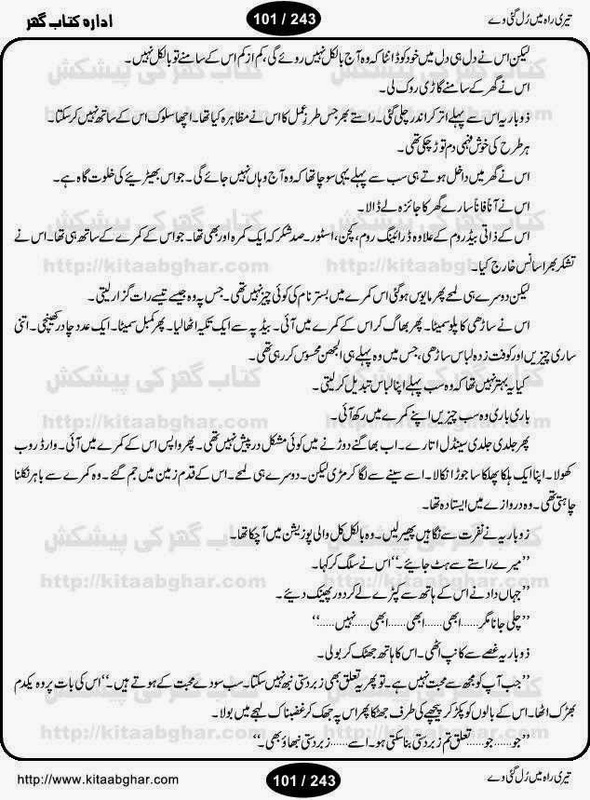 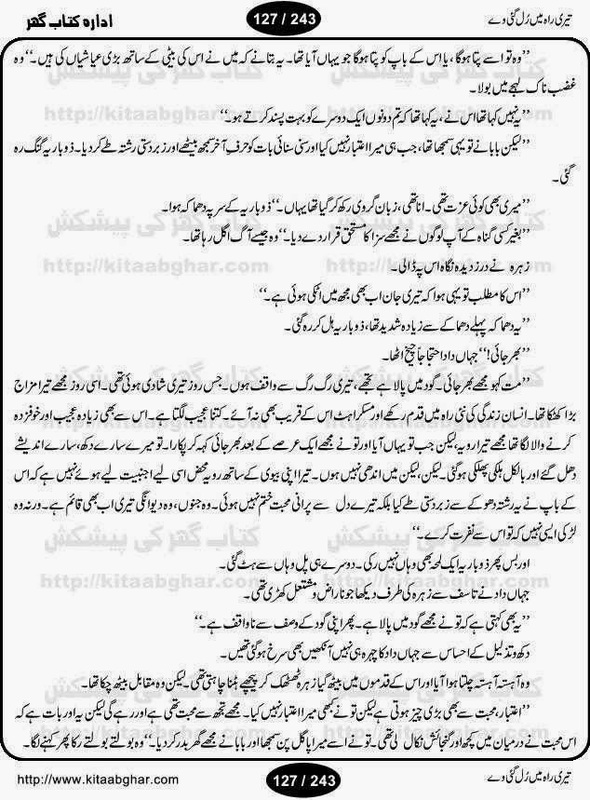 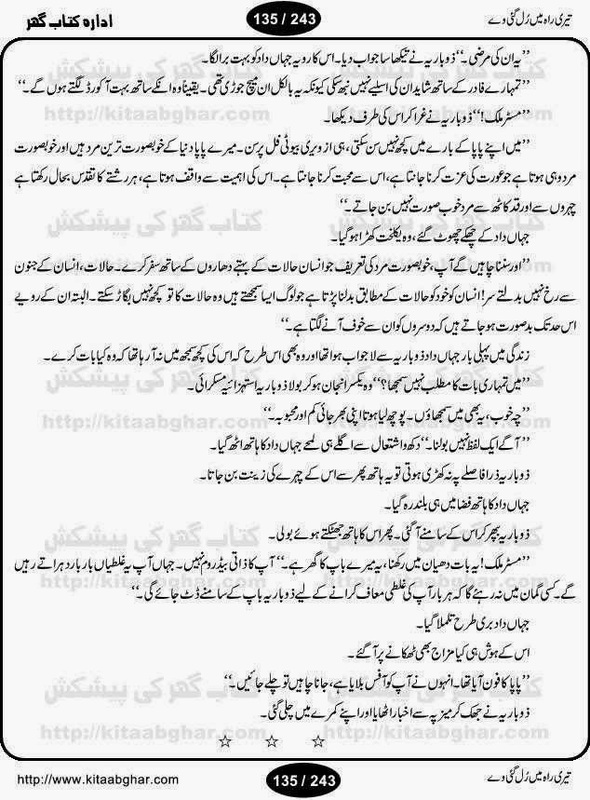 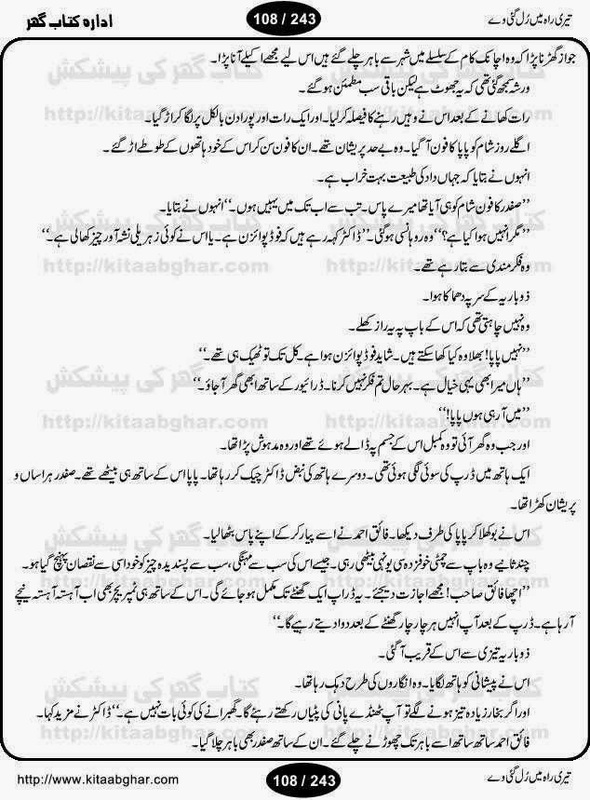 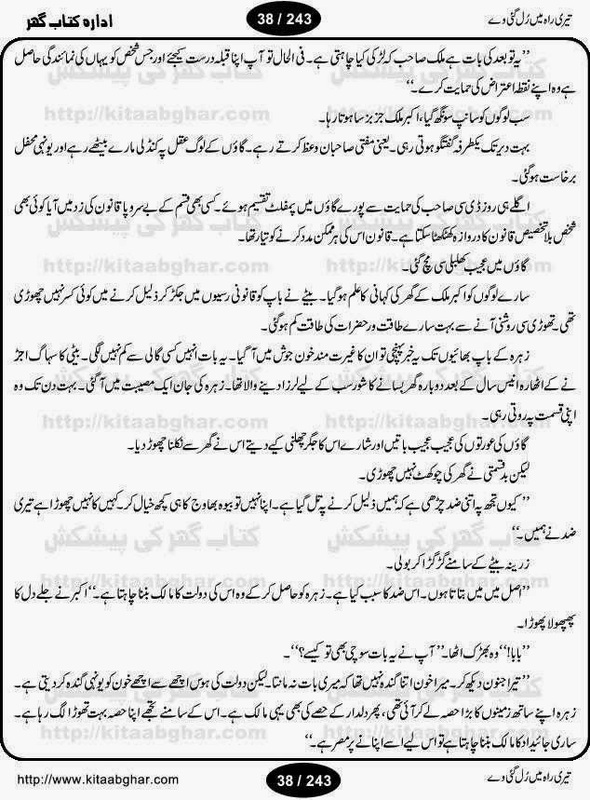 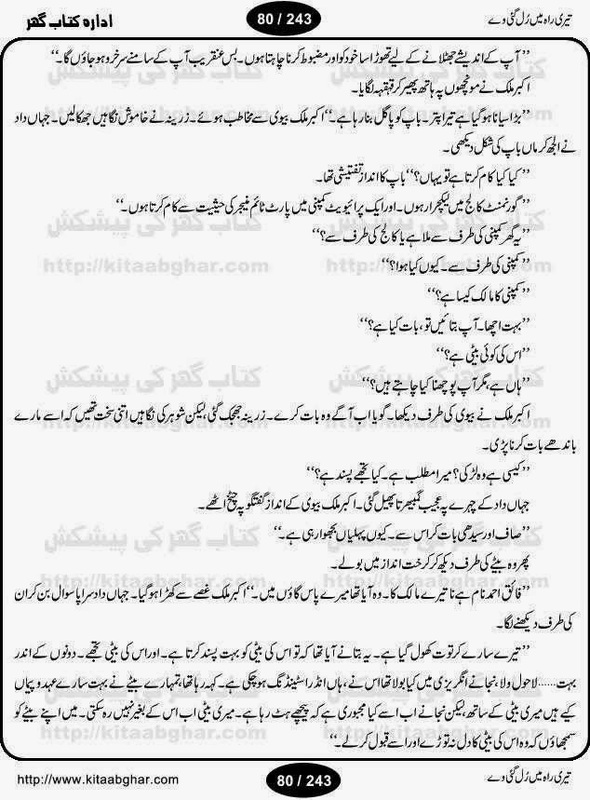 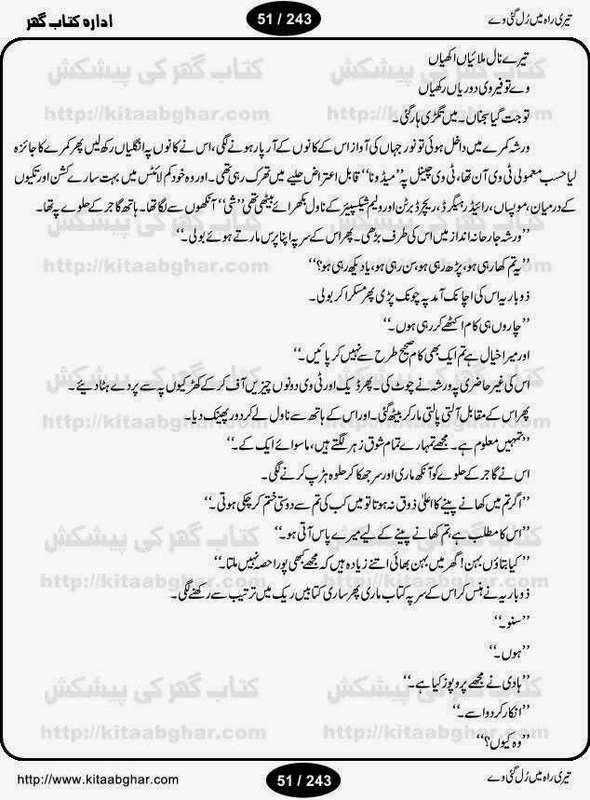 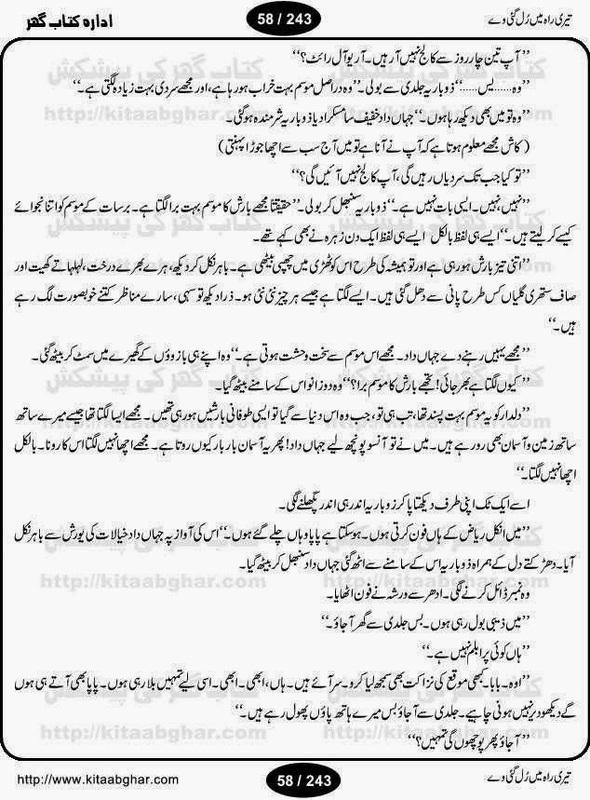 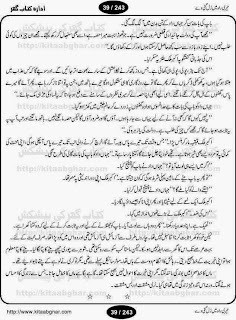 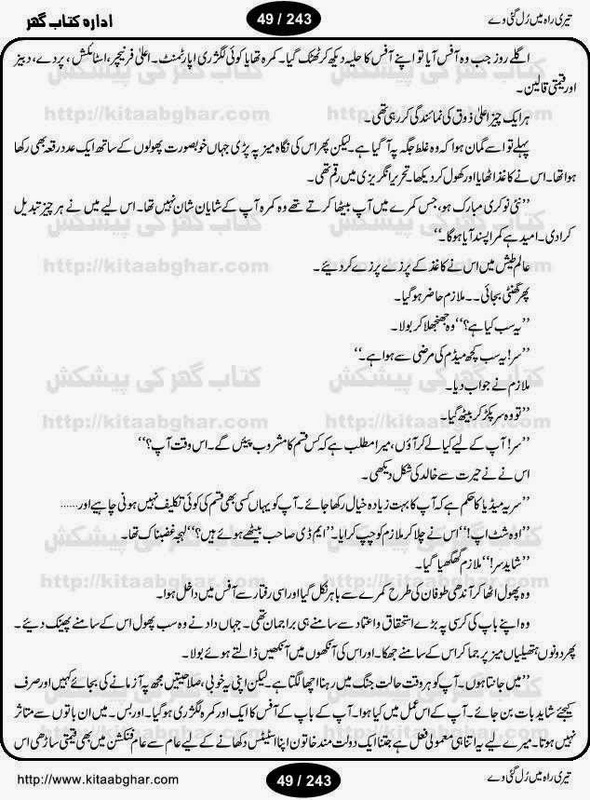 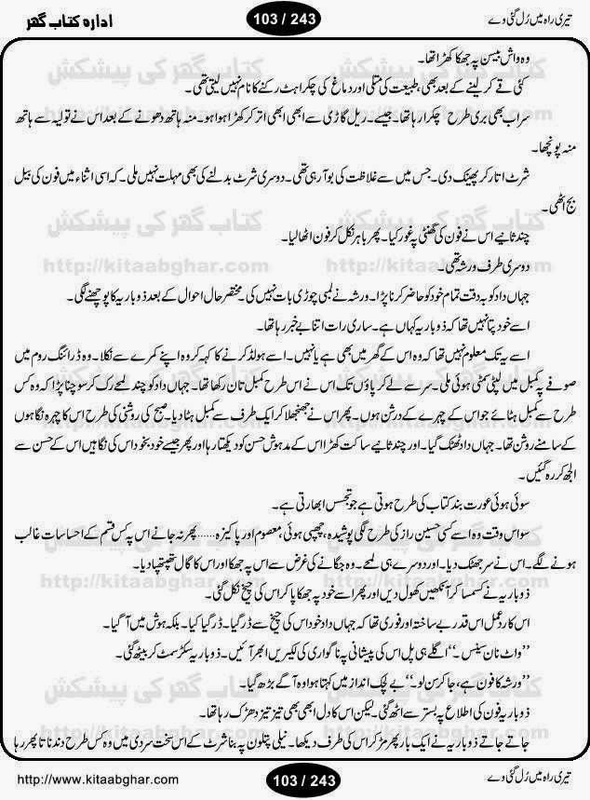 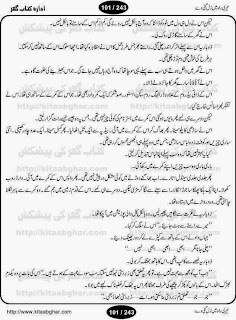 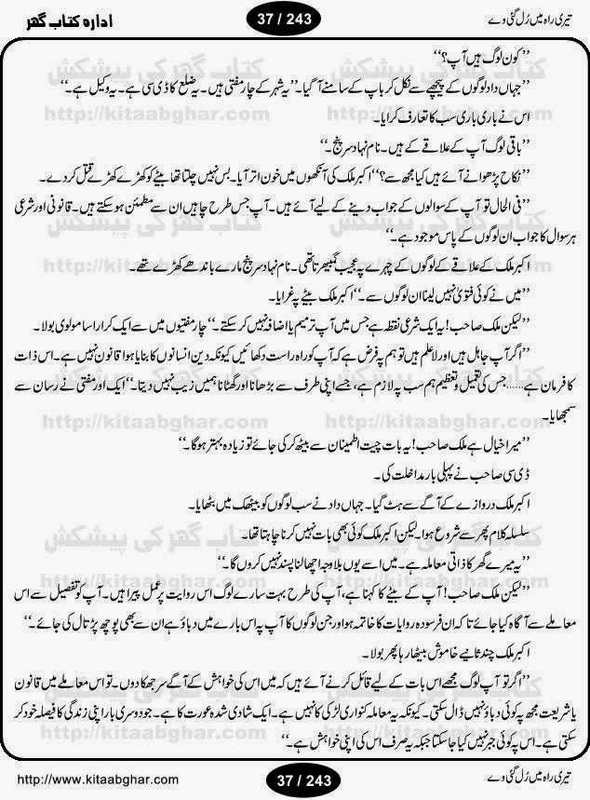 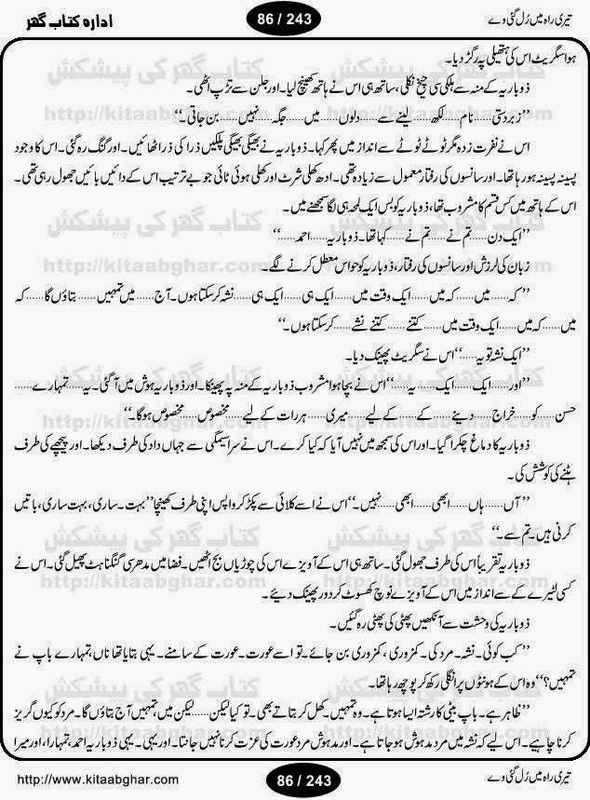 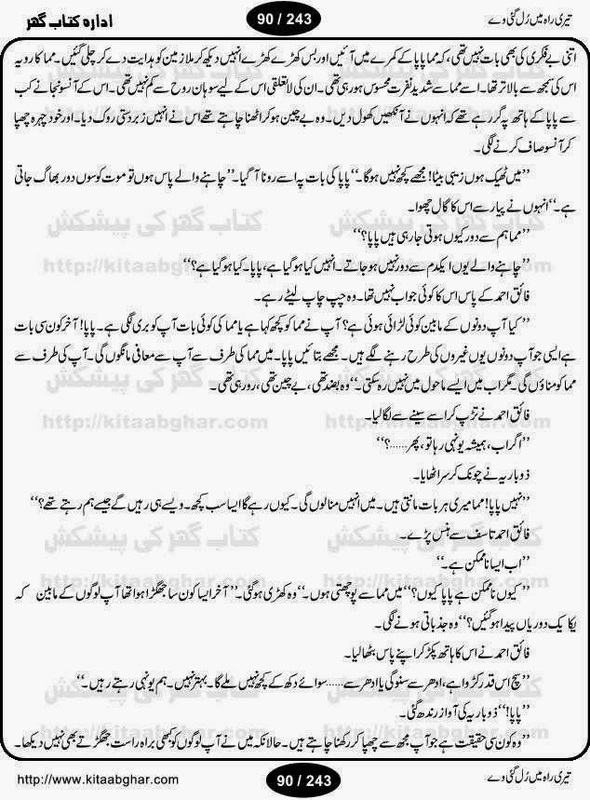 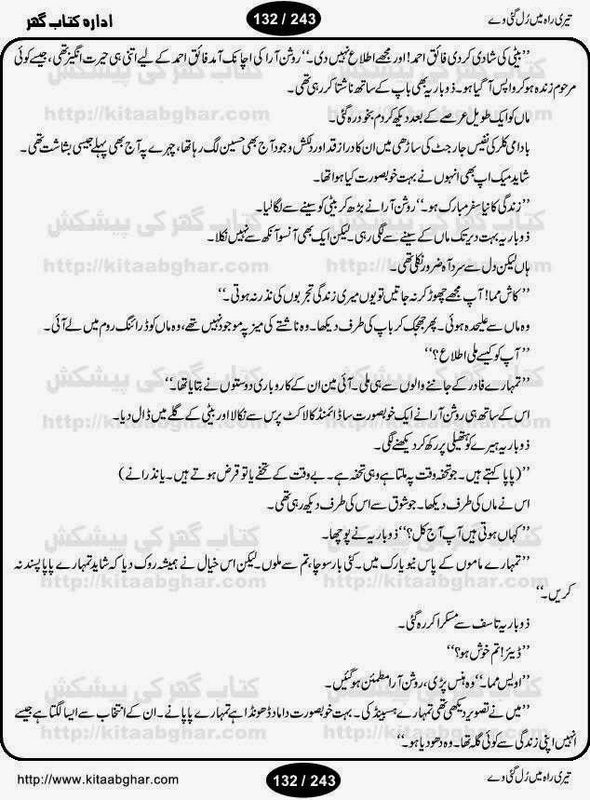 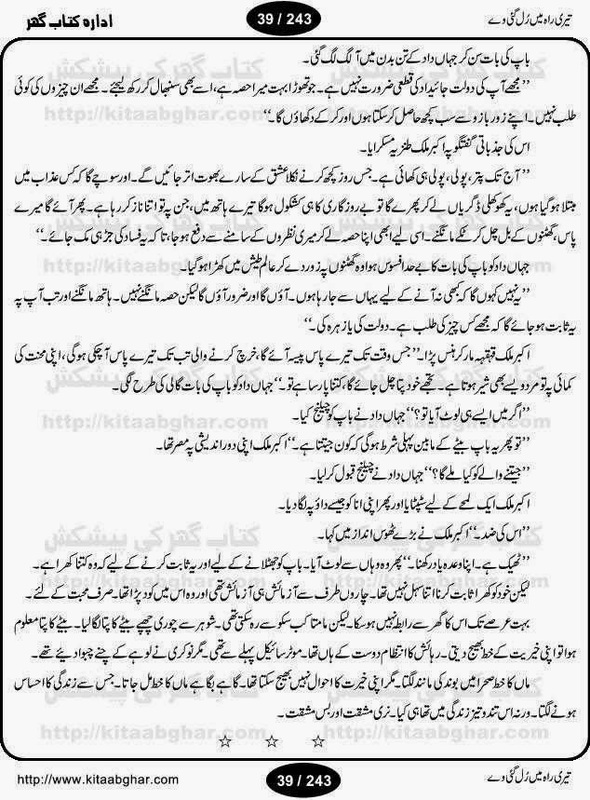 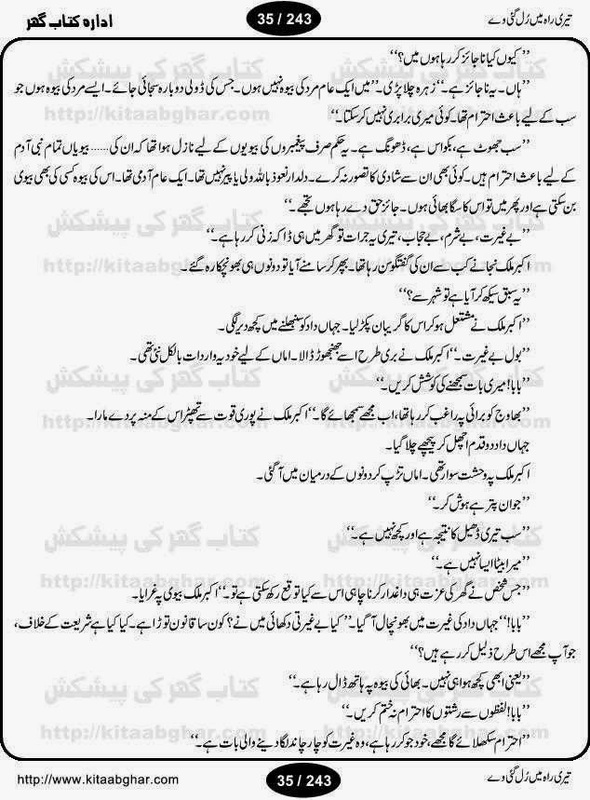 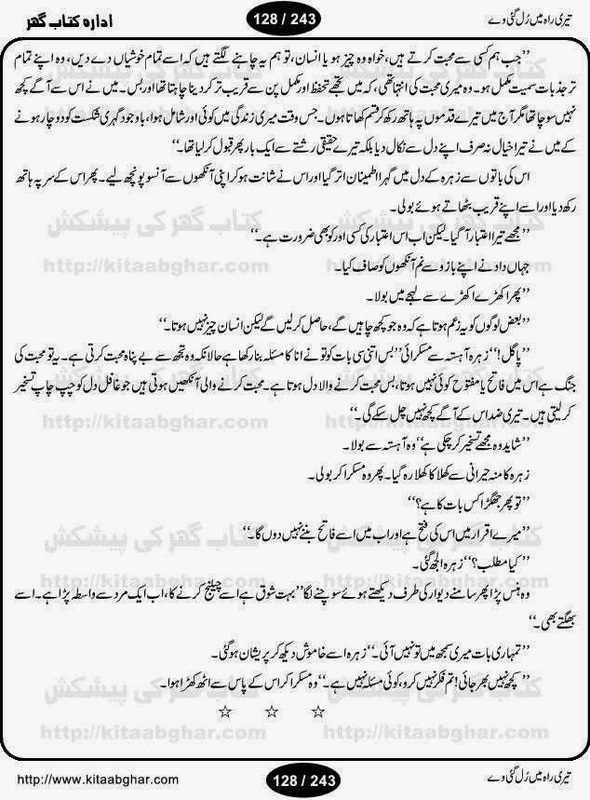 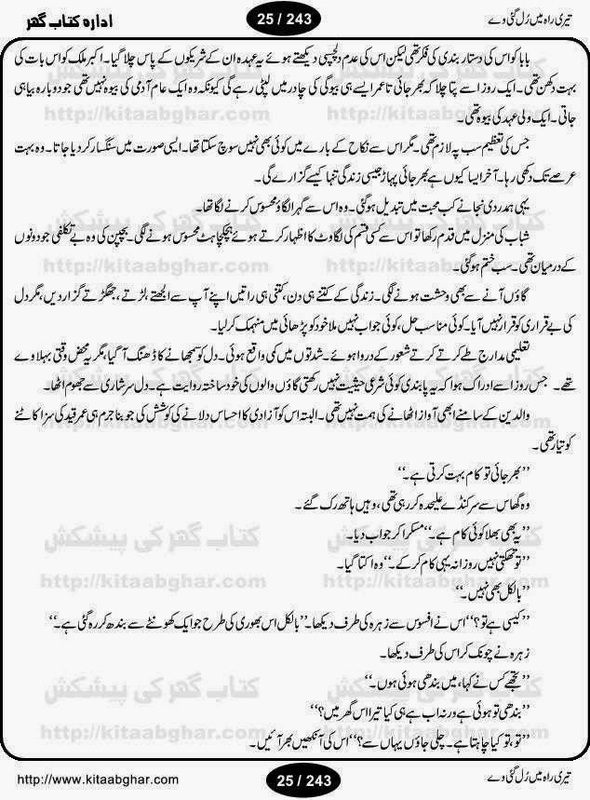 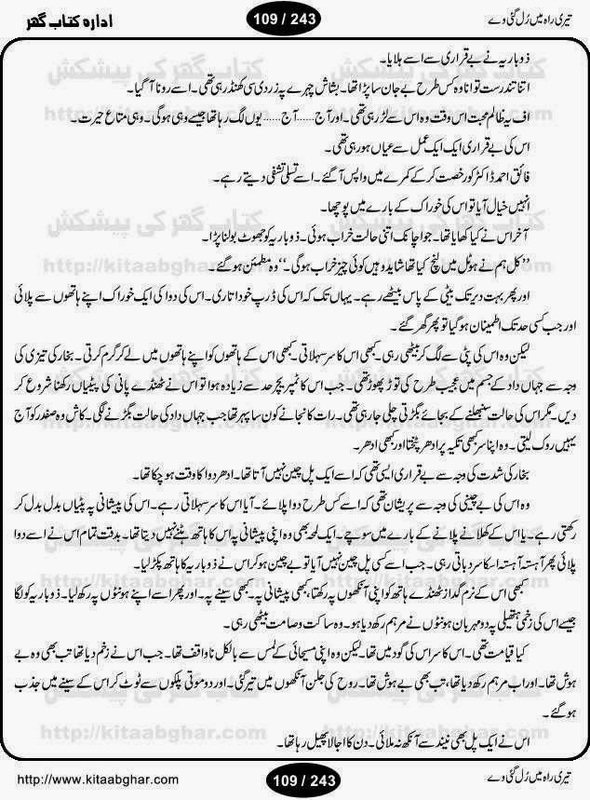 Sehar to ab hogi by Saira Arif Online Reading. Ana ka bankpan by Zohra Mumtaz Online Reading. 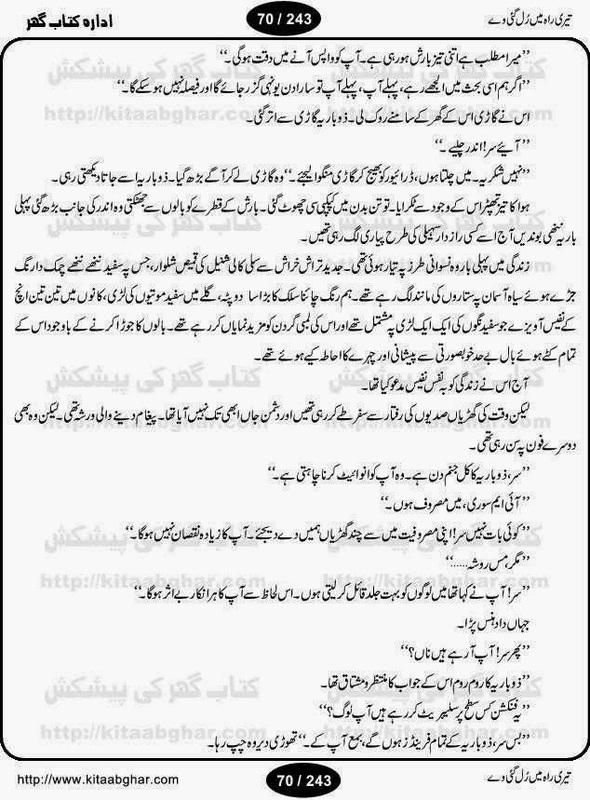 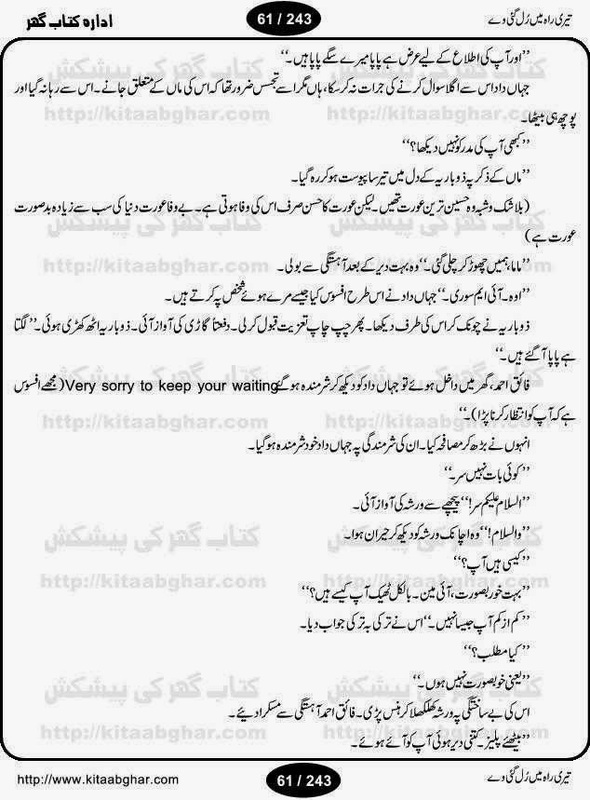 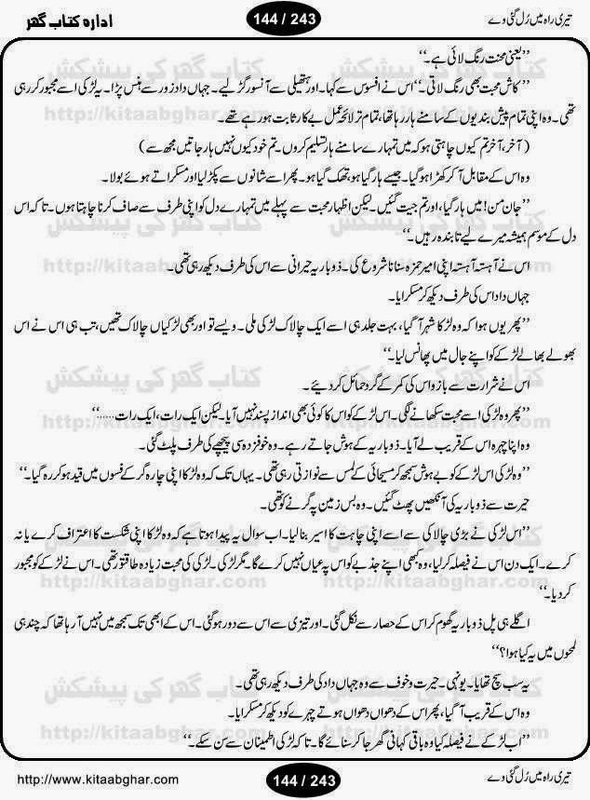 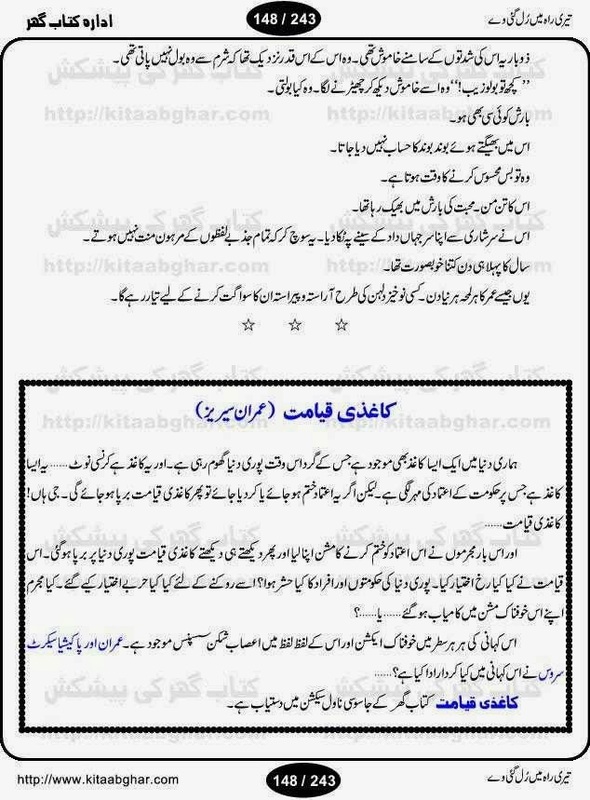 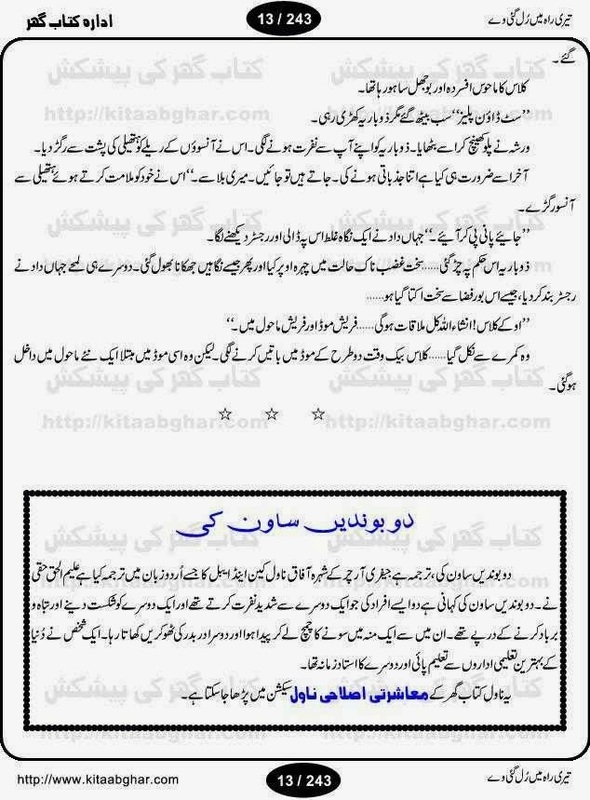 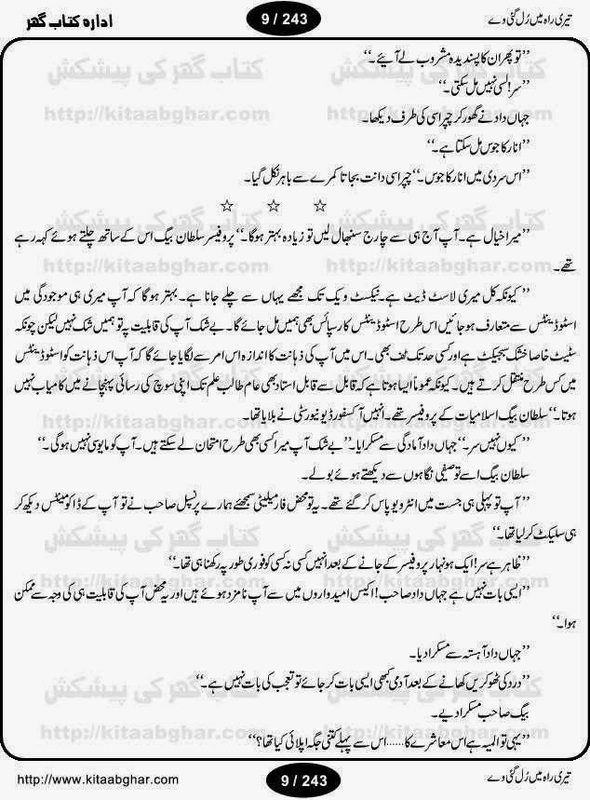 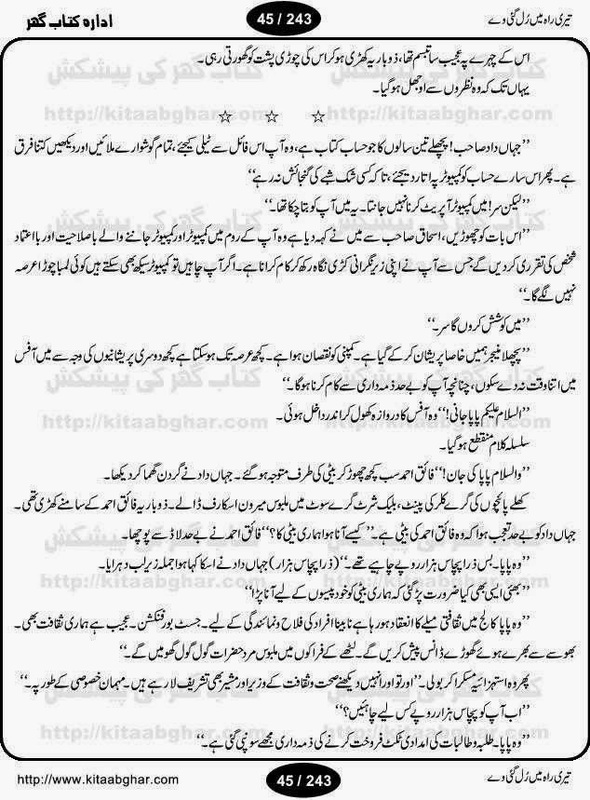 Hisar e mohabbat by Sumaira Online Reading. 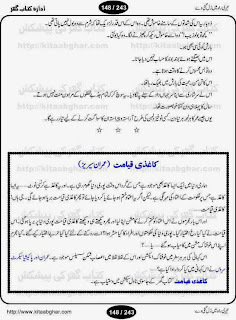 Suspense Digest December 2013 pdf. 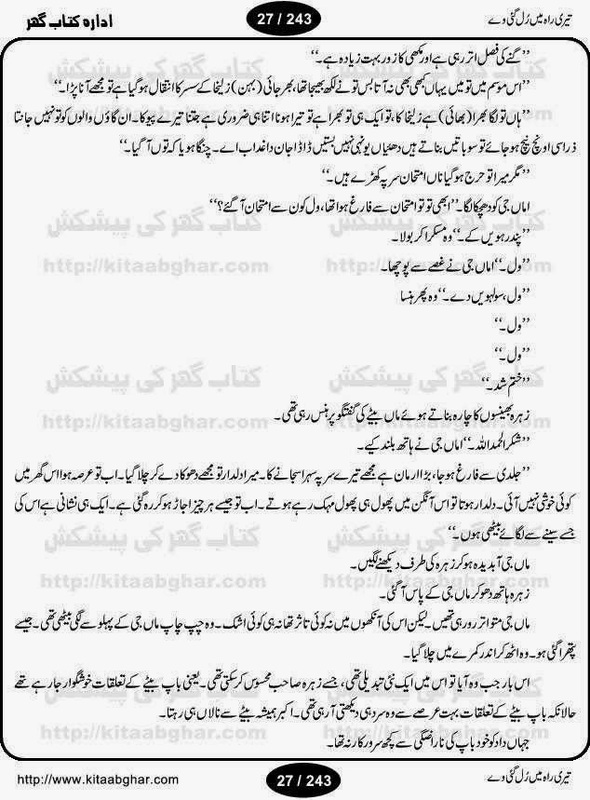 Bari dair hui by Zohra Mumtaz Online Reading. Meri zindagi lota do by Subas Gul Online Reading. 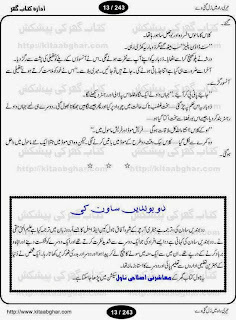 Dil darya ke beech by Umme Maryam Online Reading. 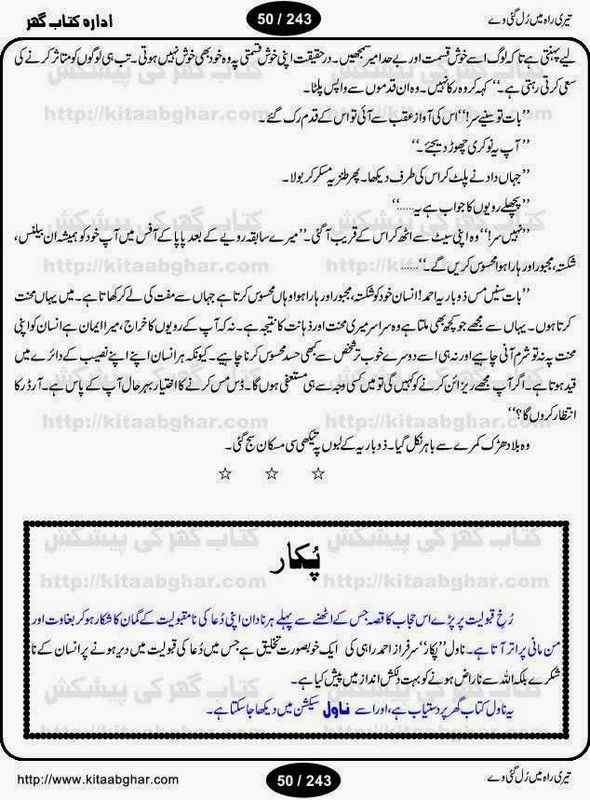 Main hari piya by Nayab Jilani Online Reading. 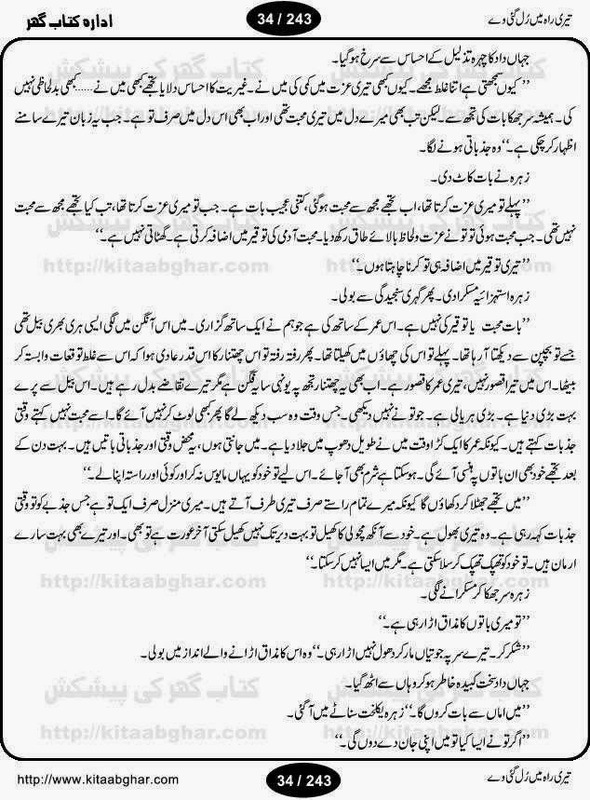 Ruk jao naa by Nabila Abar Raja Online Reading. 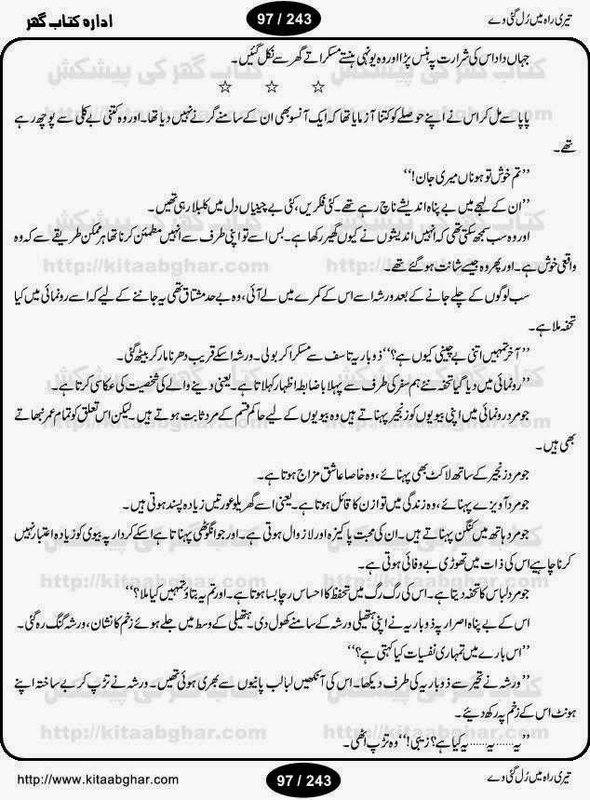 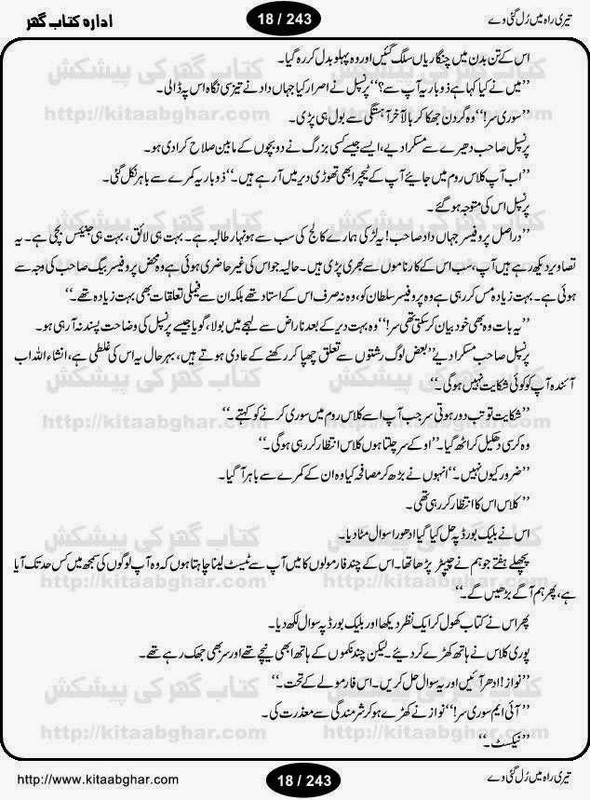 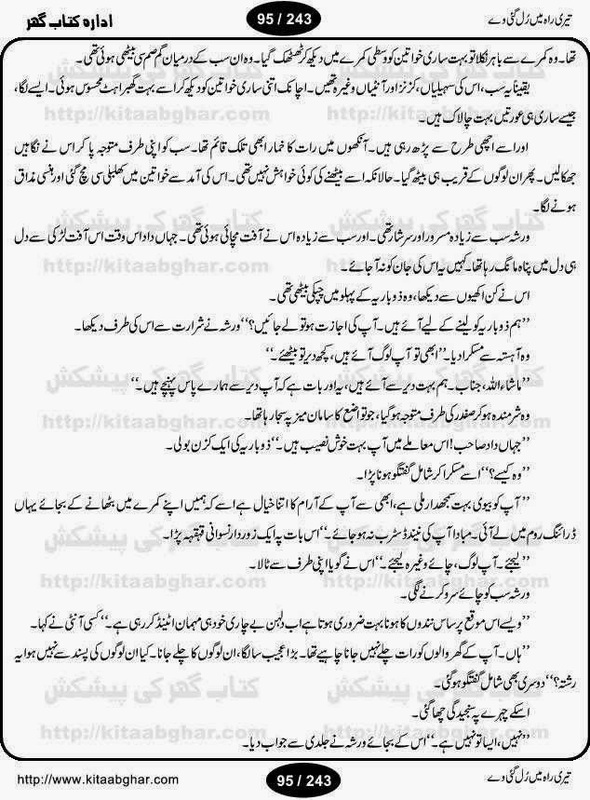 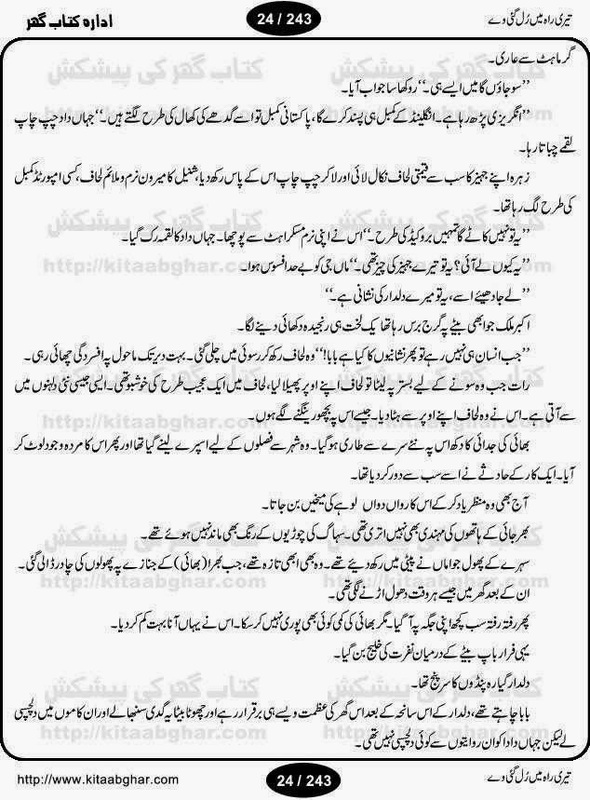 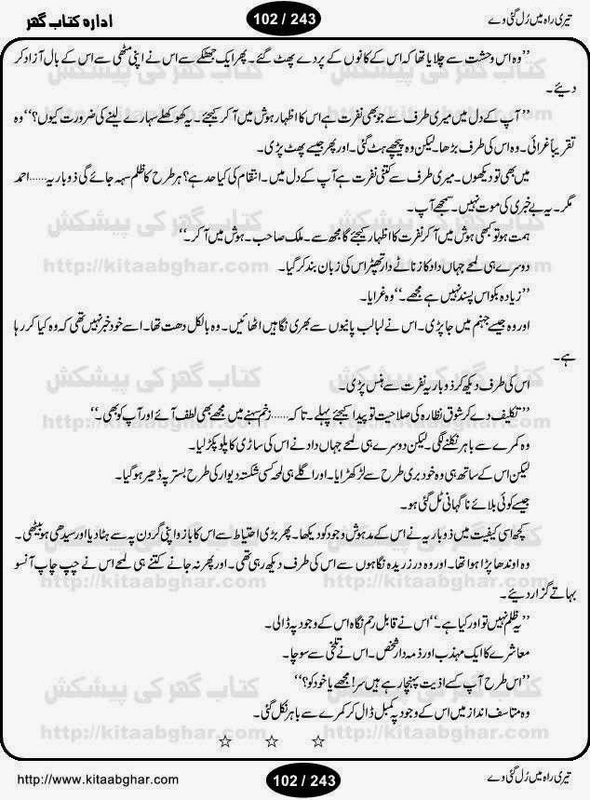 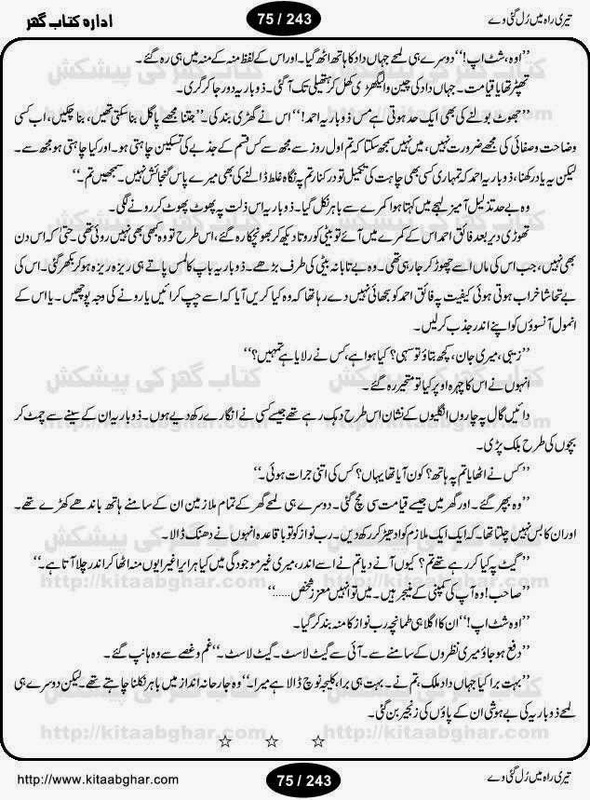 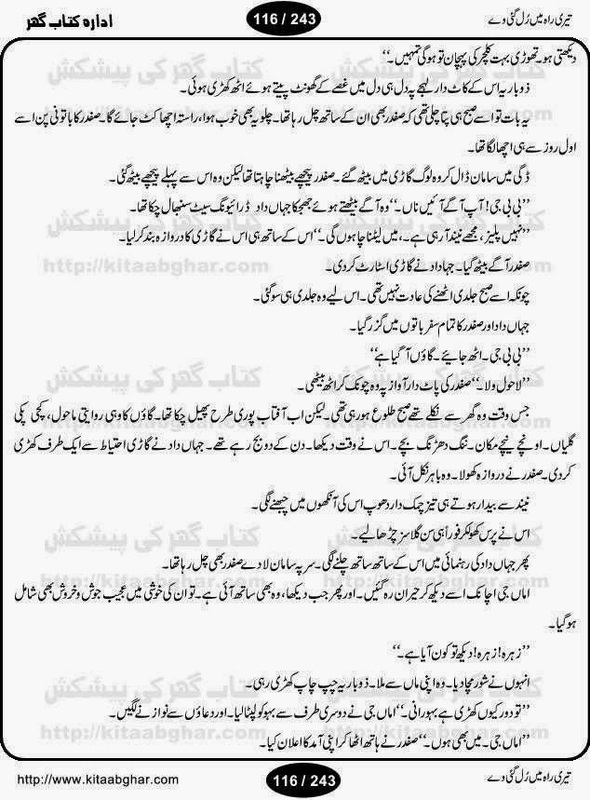 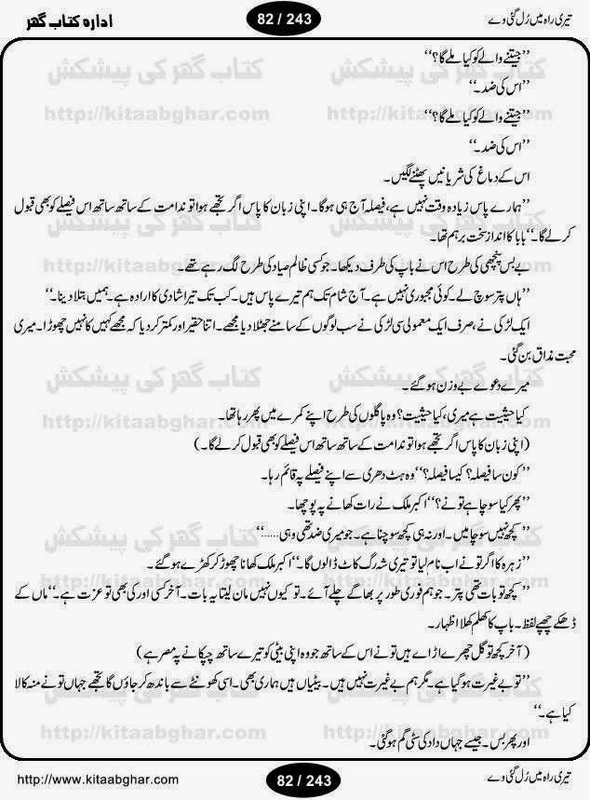 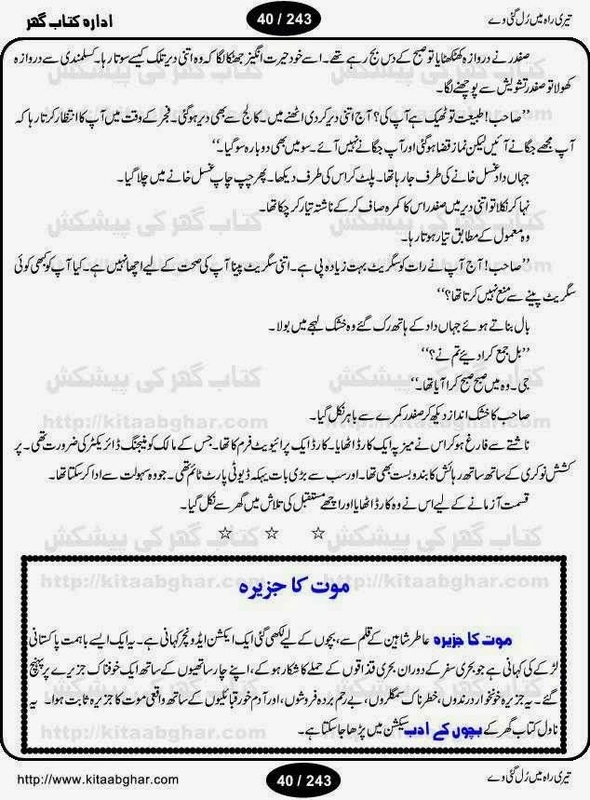 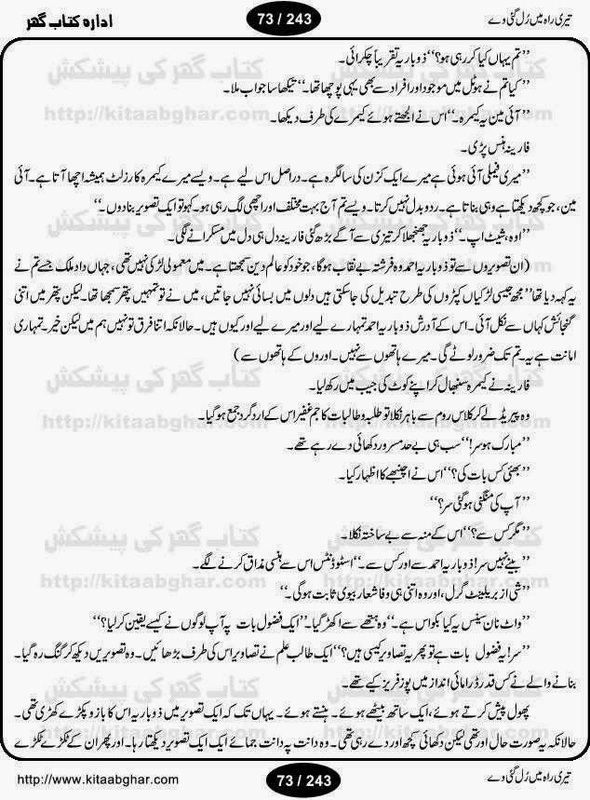 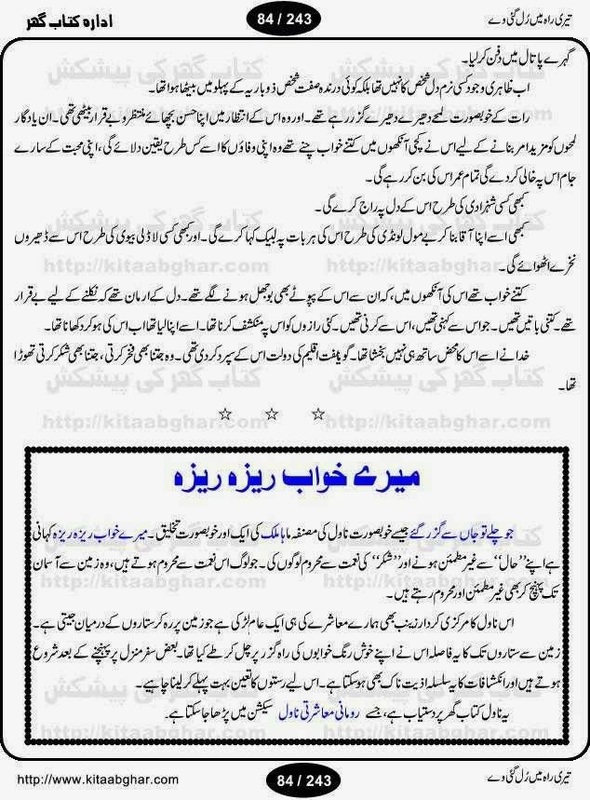 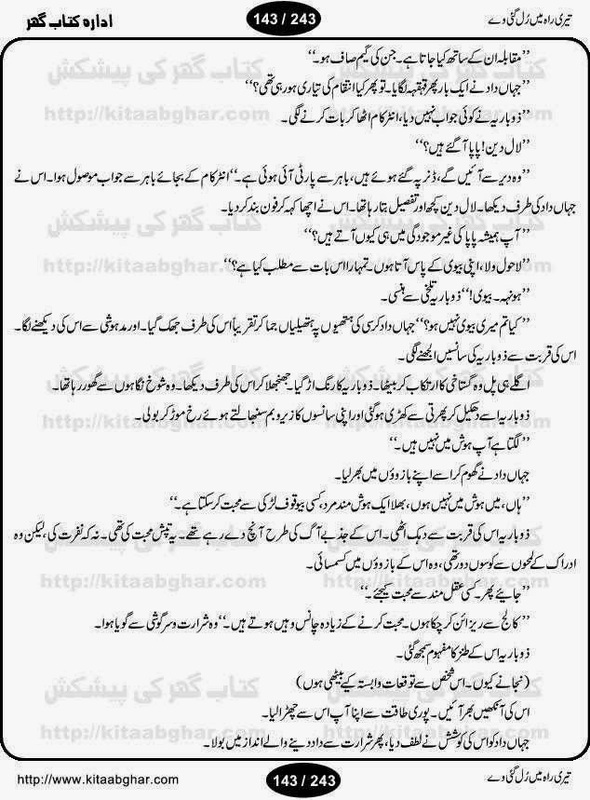 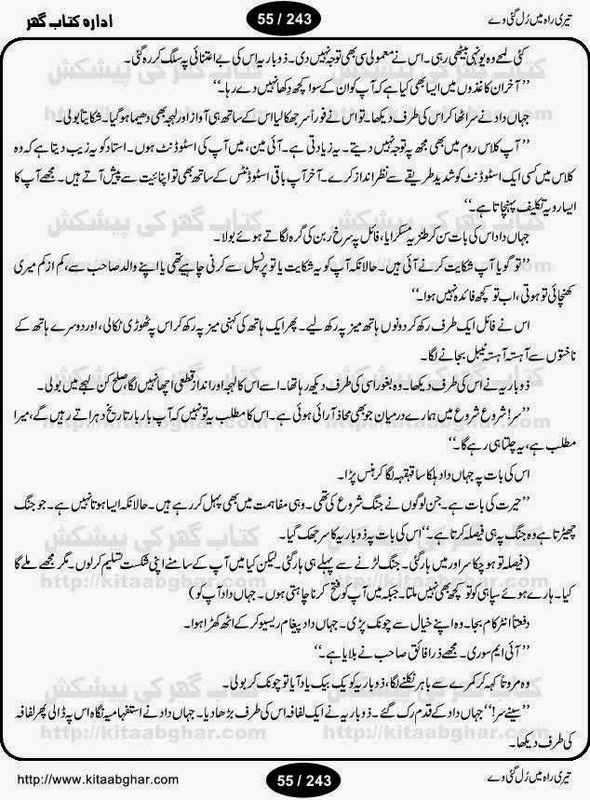 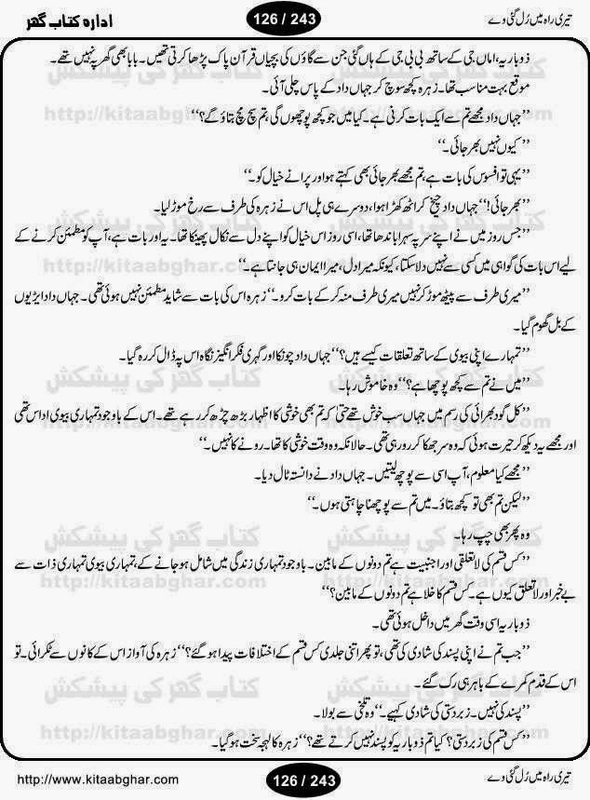 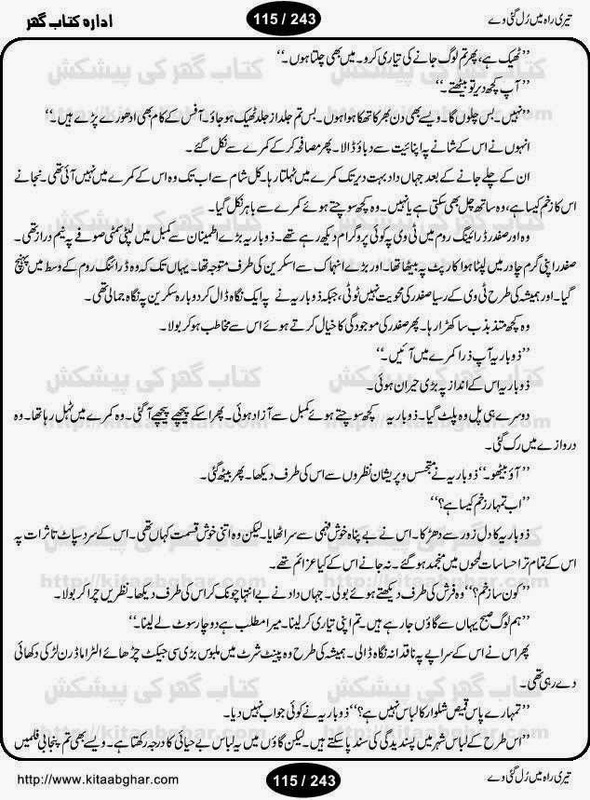 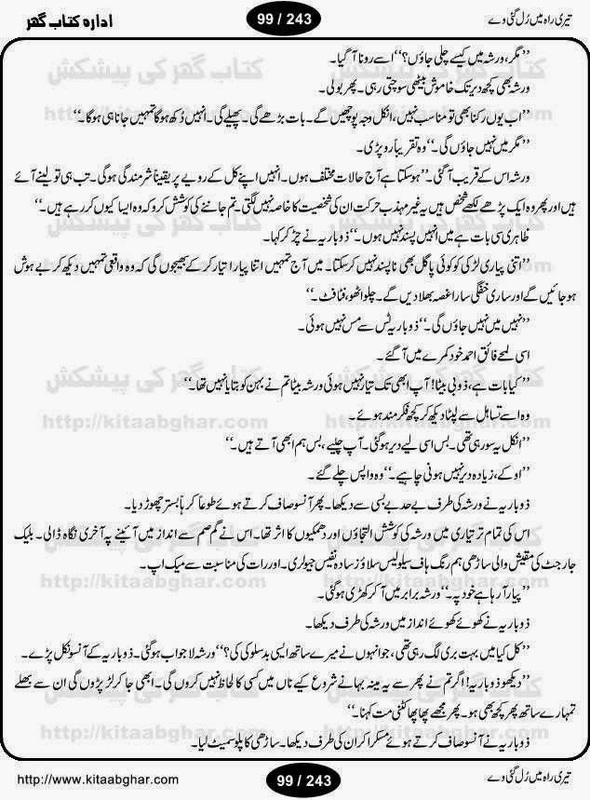 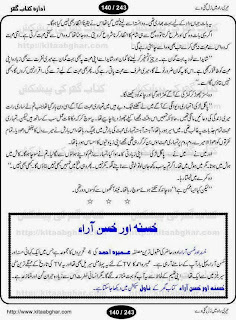 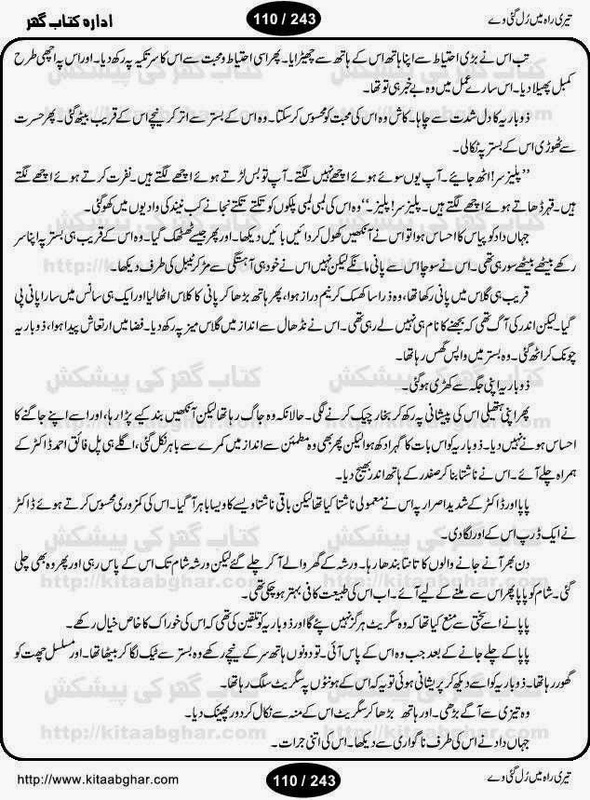 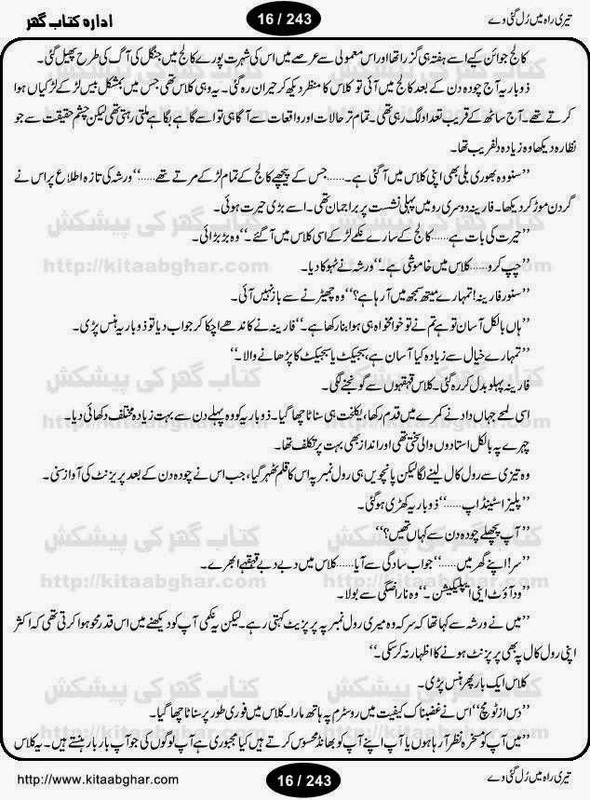 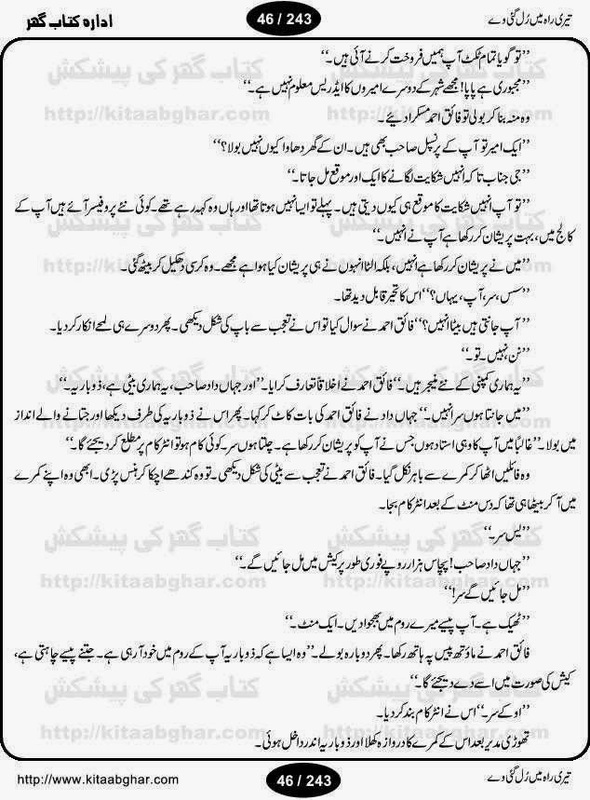 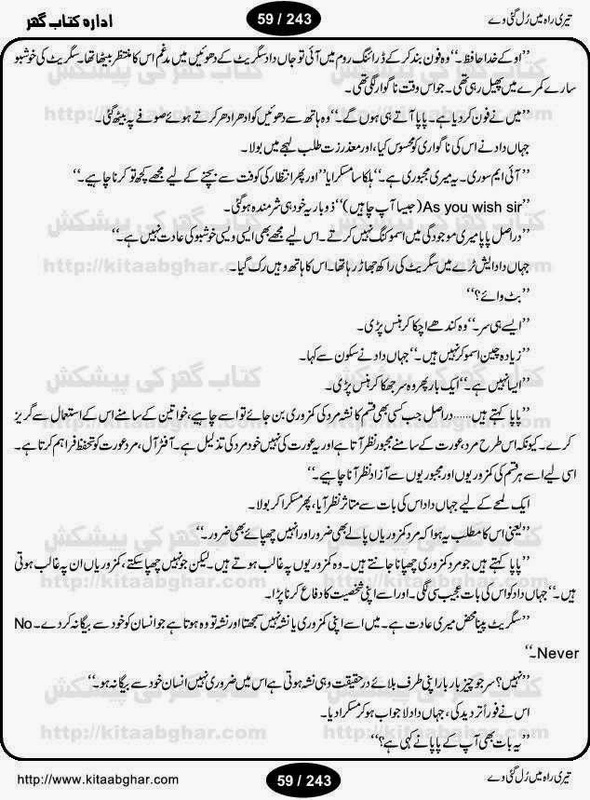 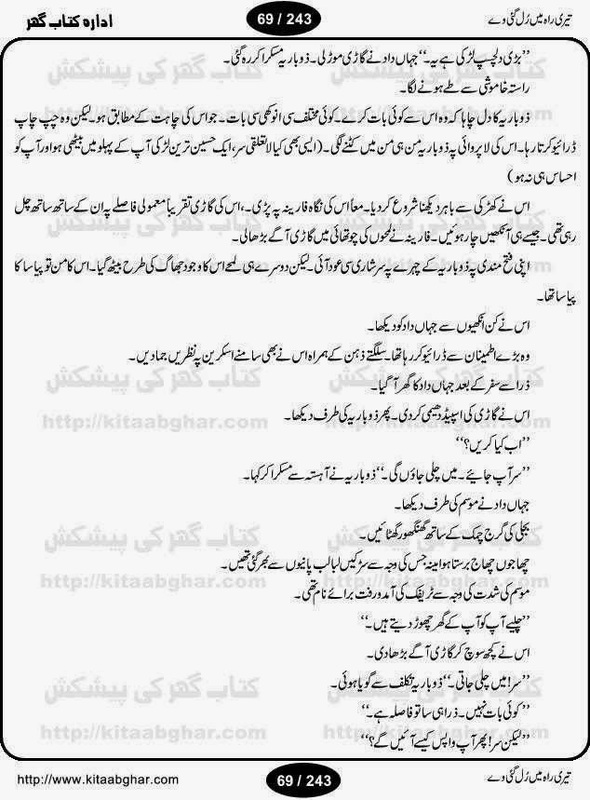 Chahat ki jeet by Zarnain Arzoo Online Reading. 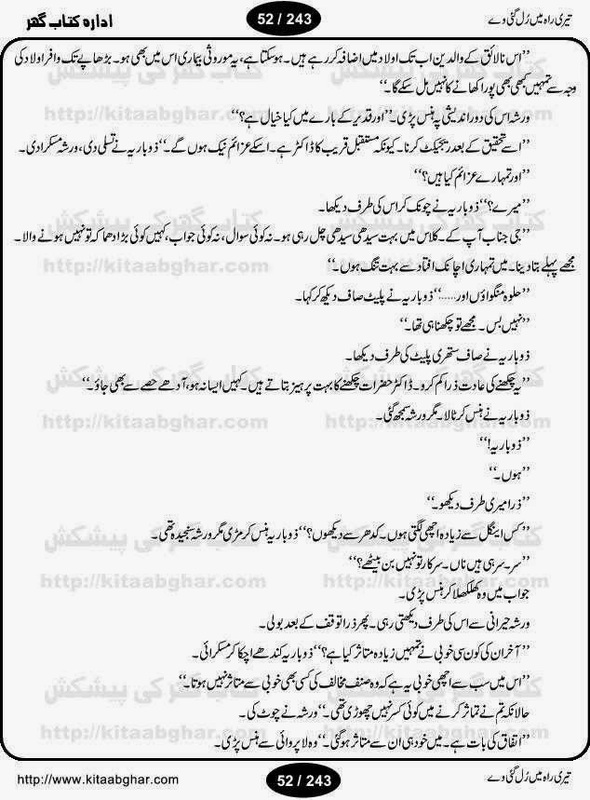 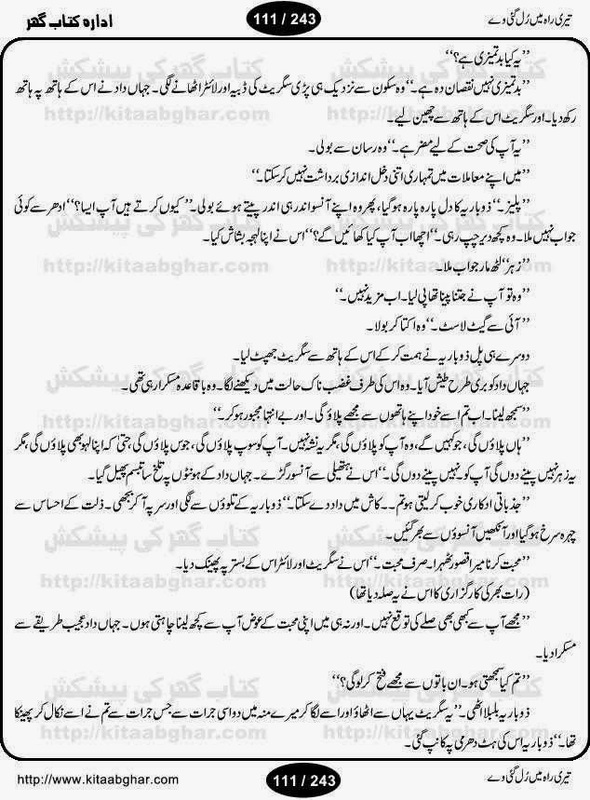 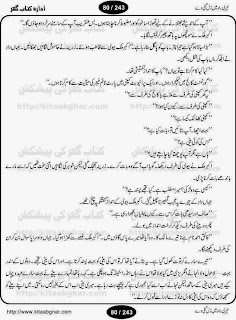 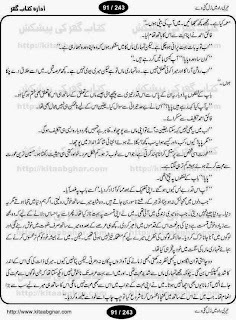 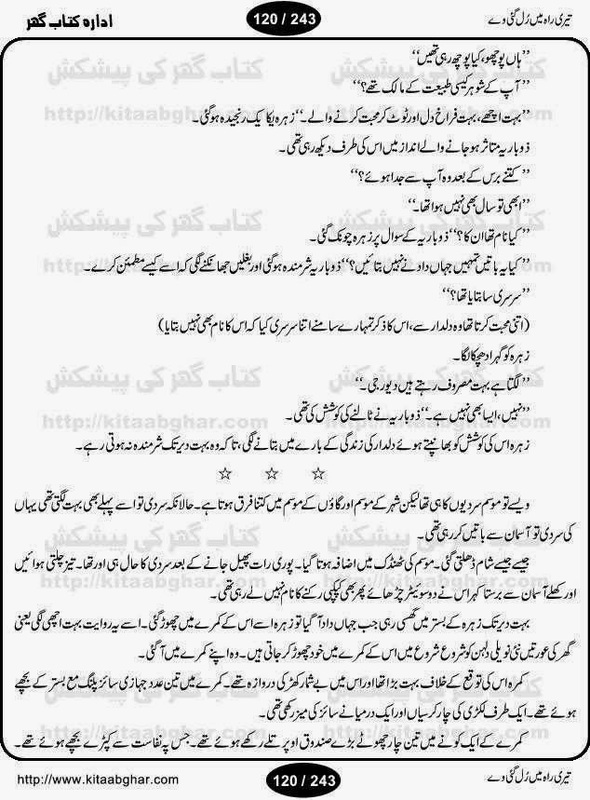 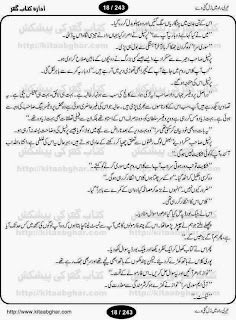 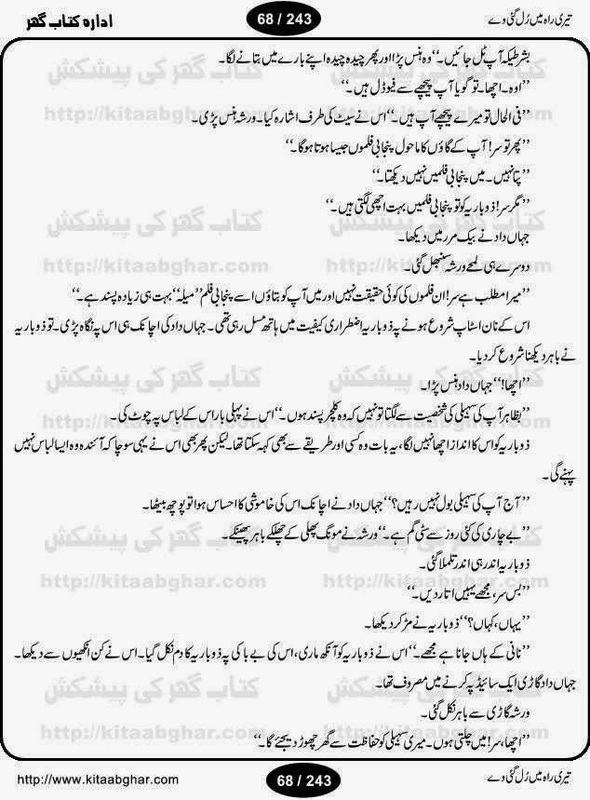 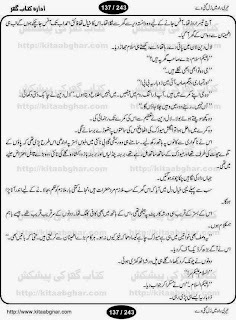 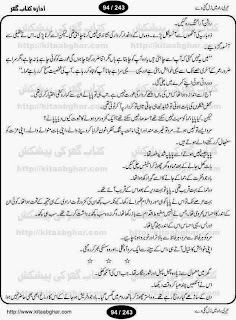 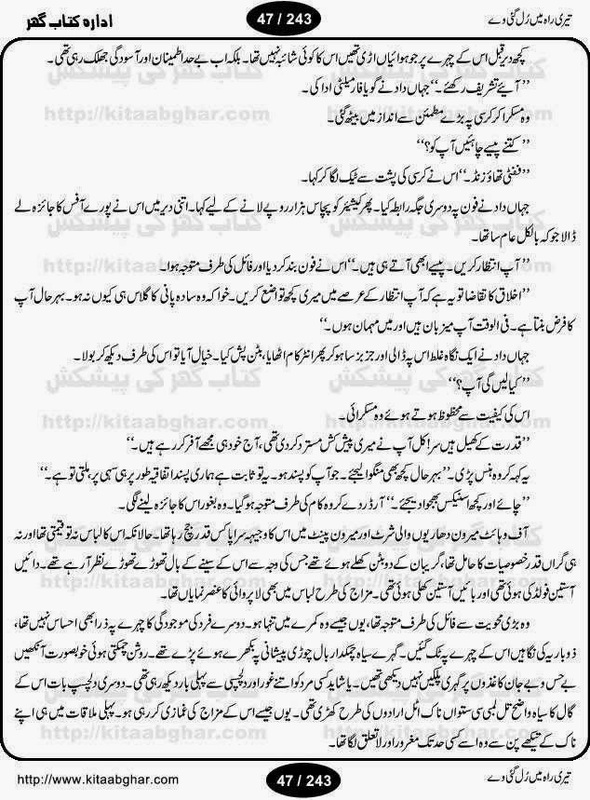 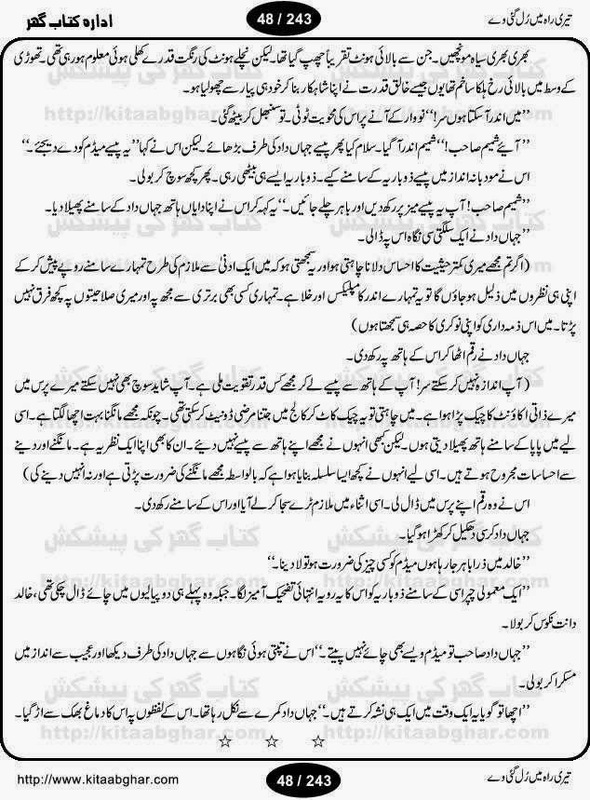 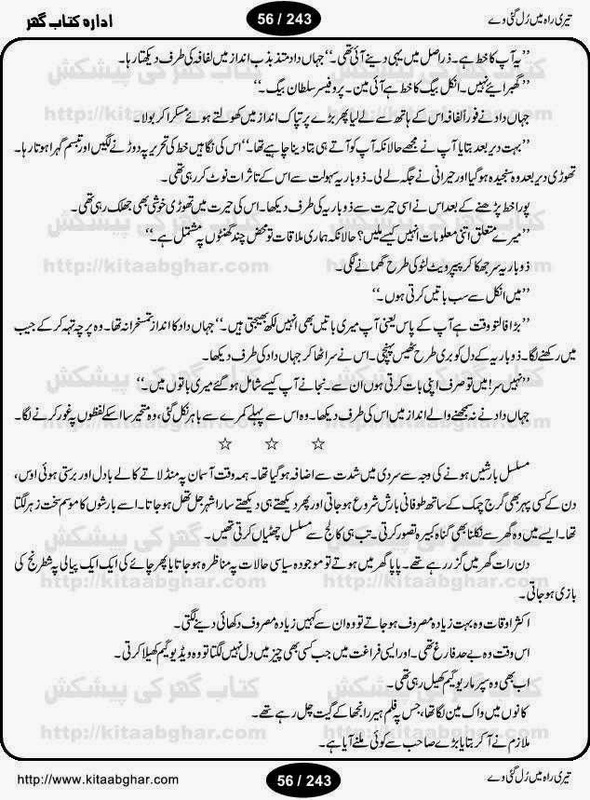 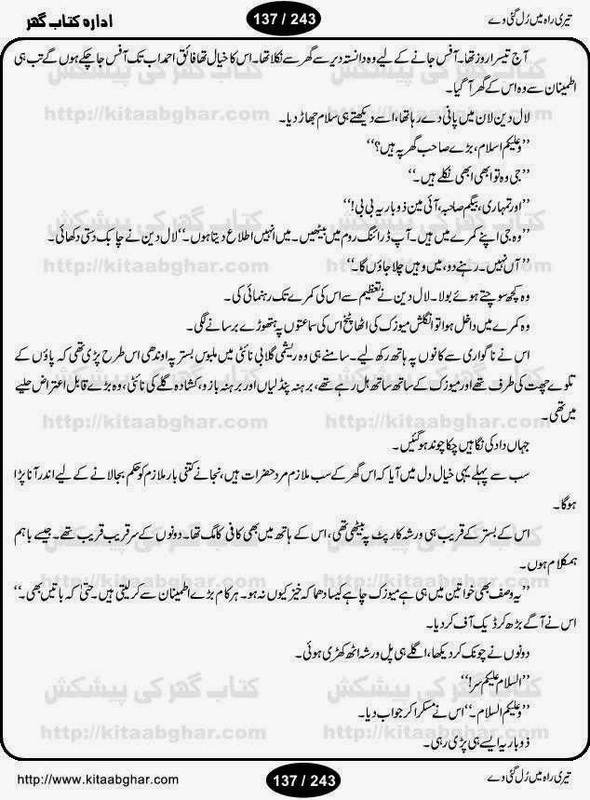 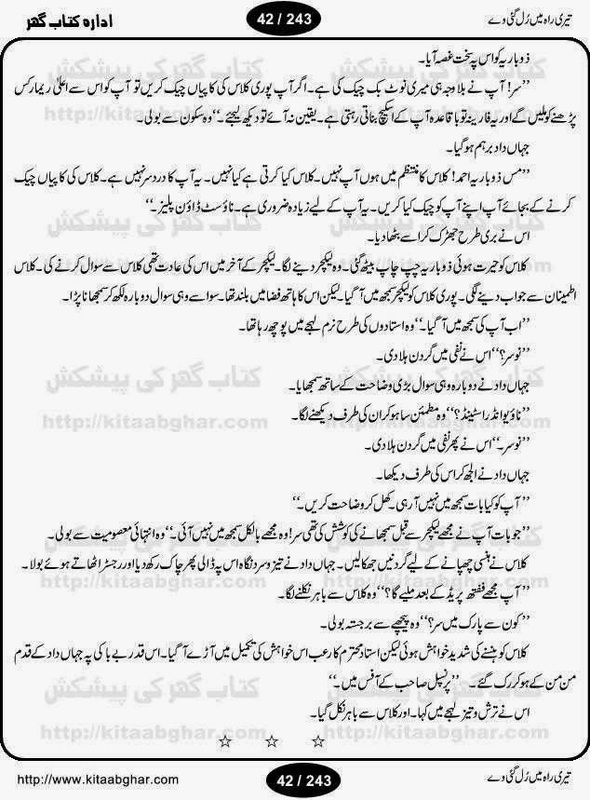 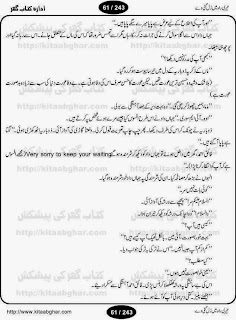 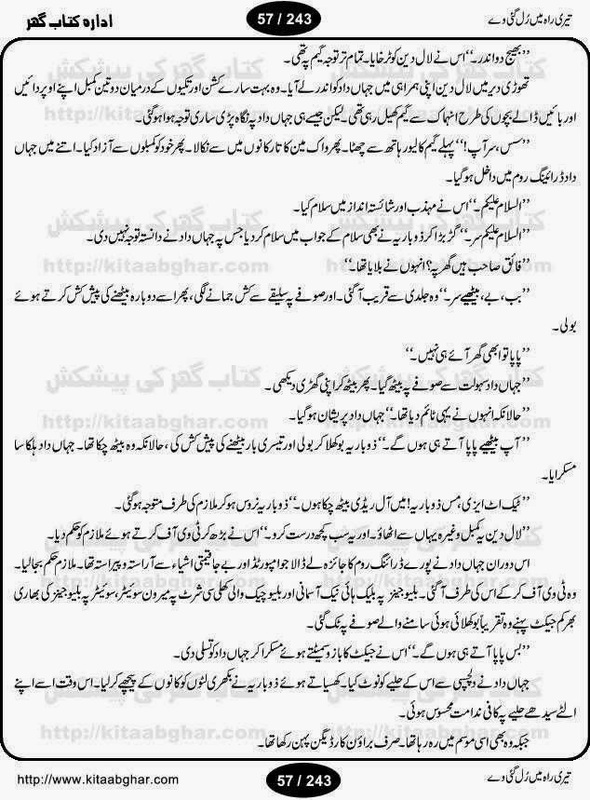 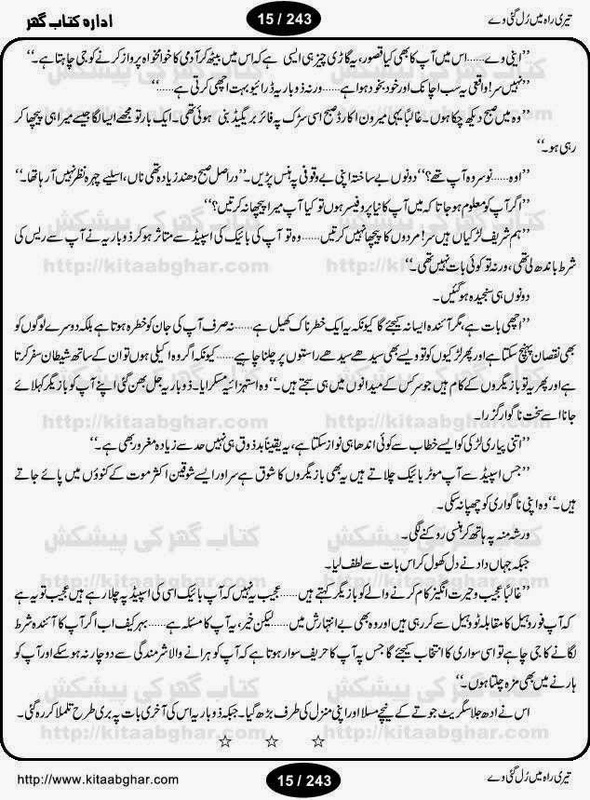 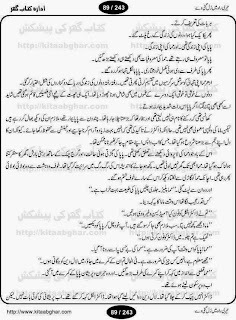 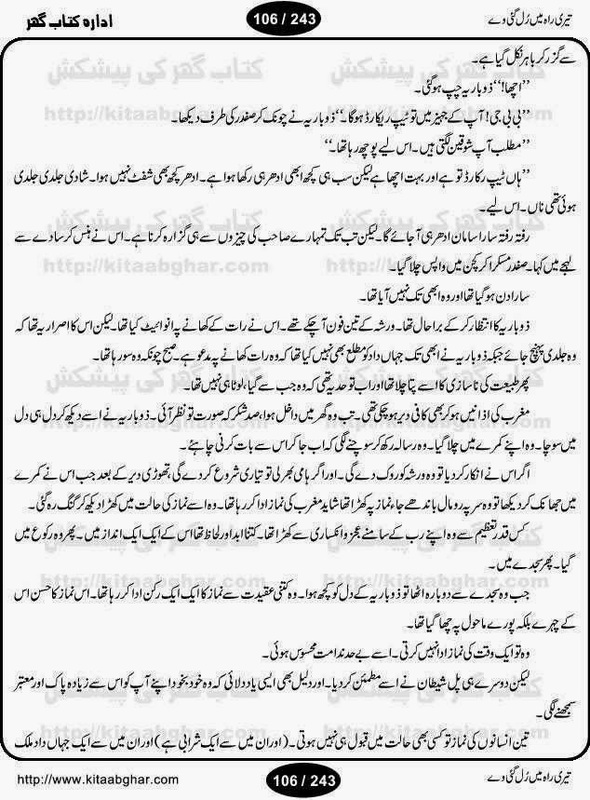 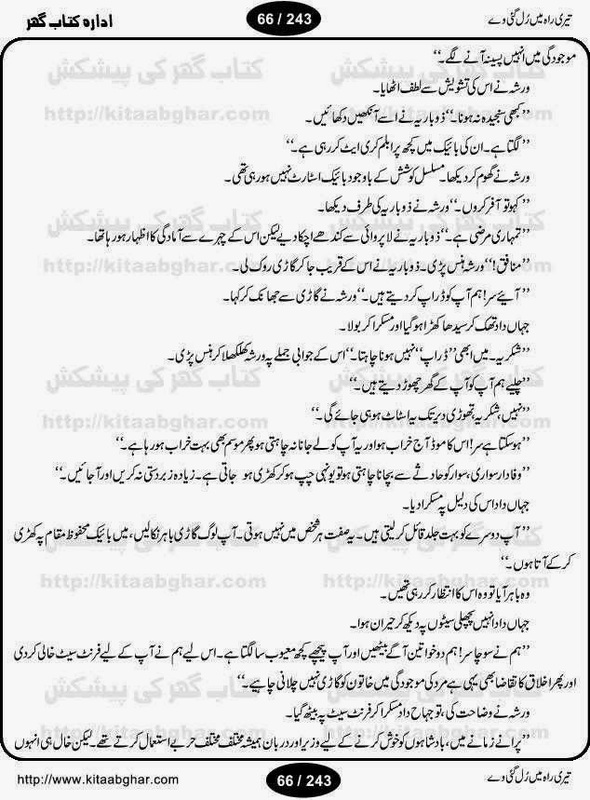 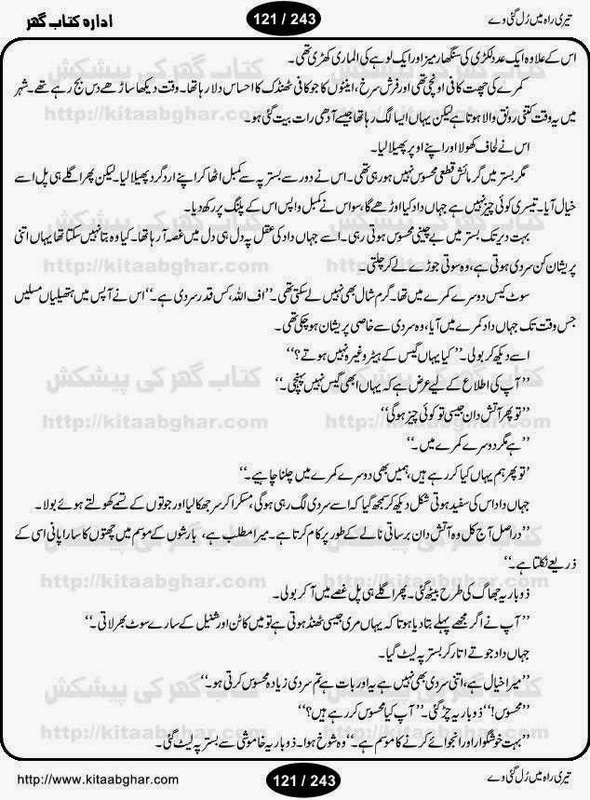 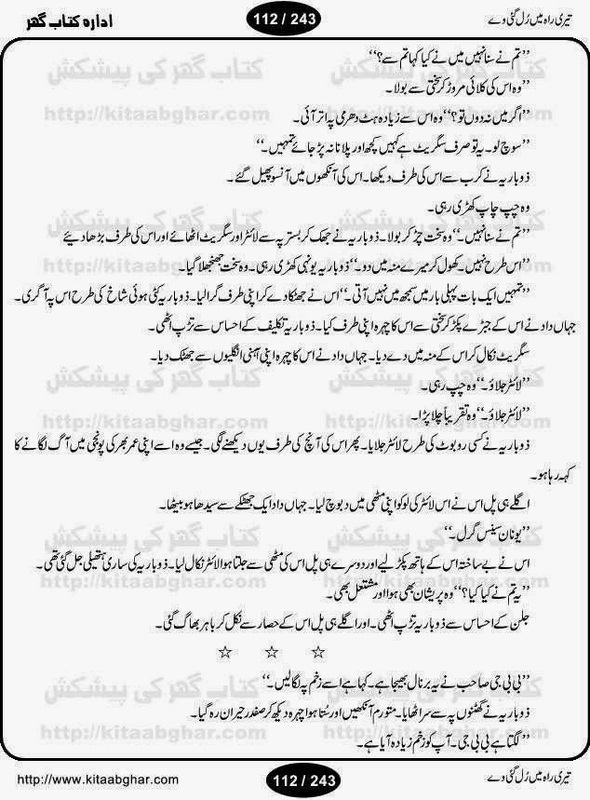 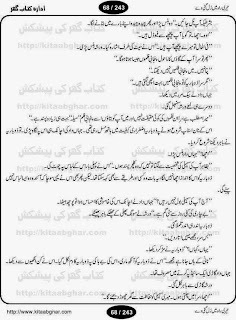 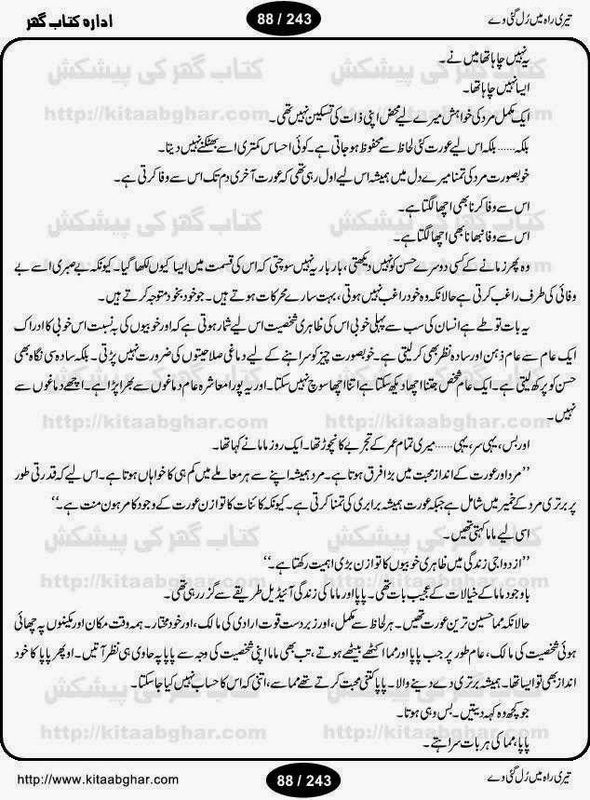 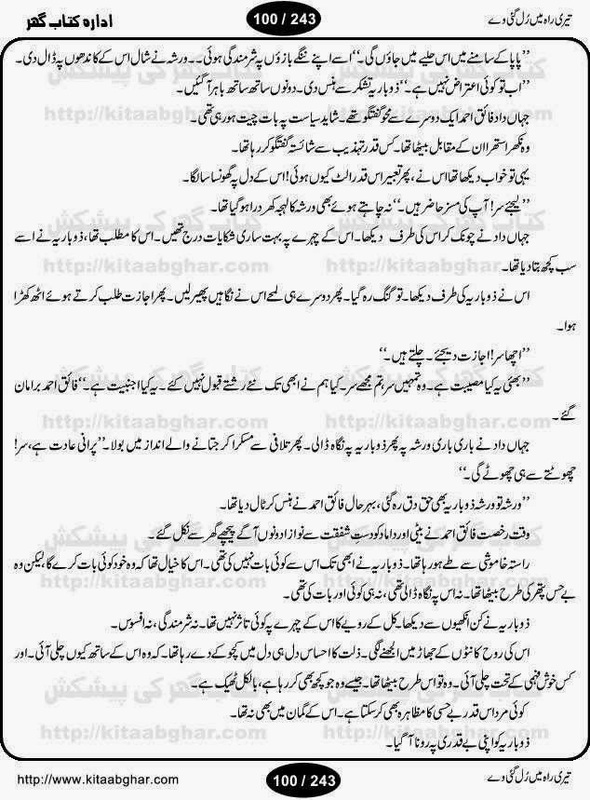 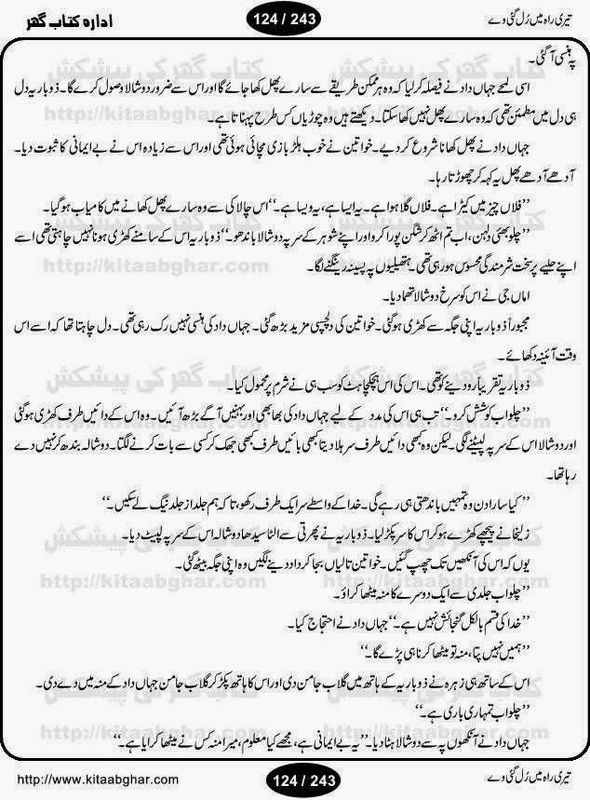 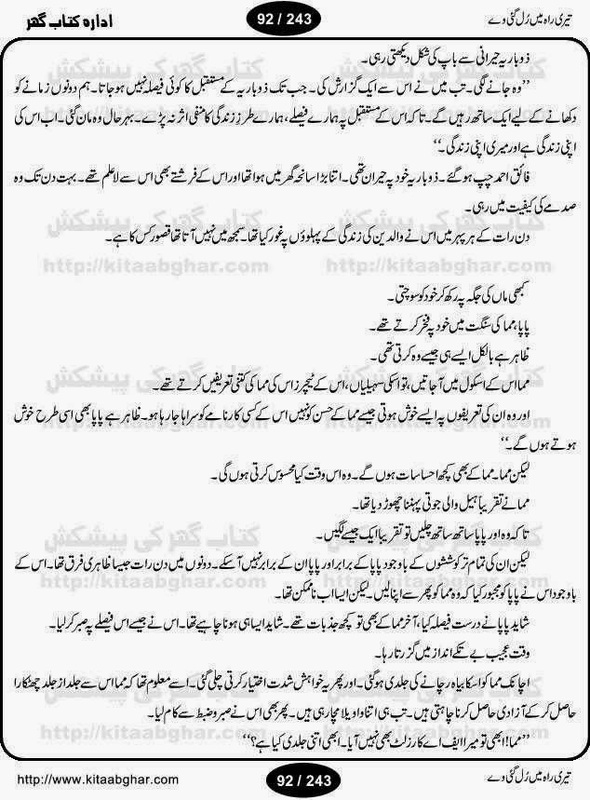 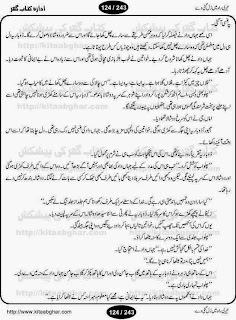 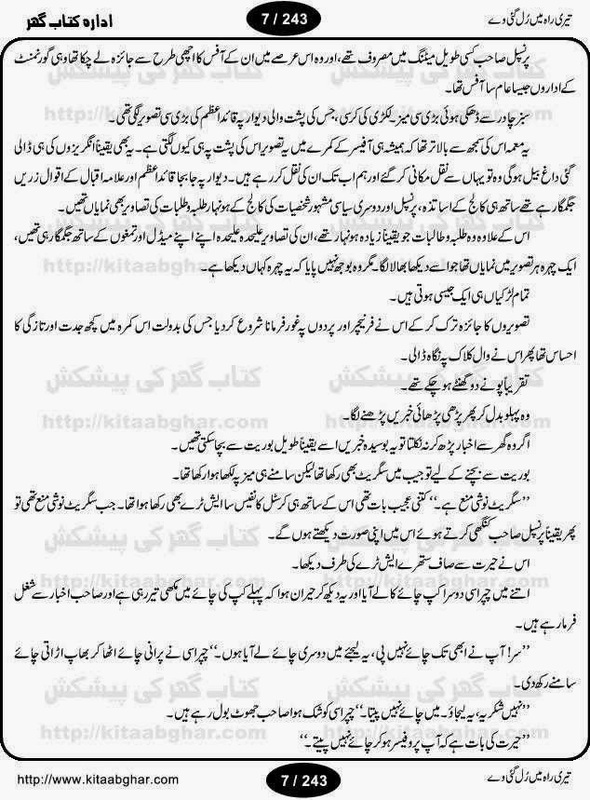 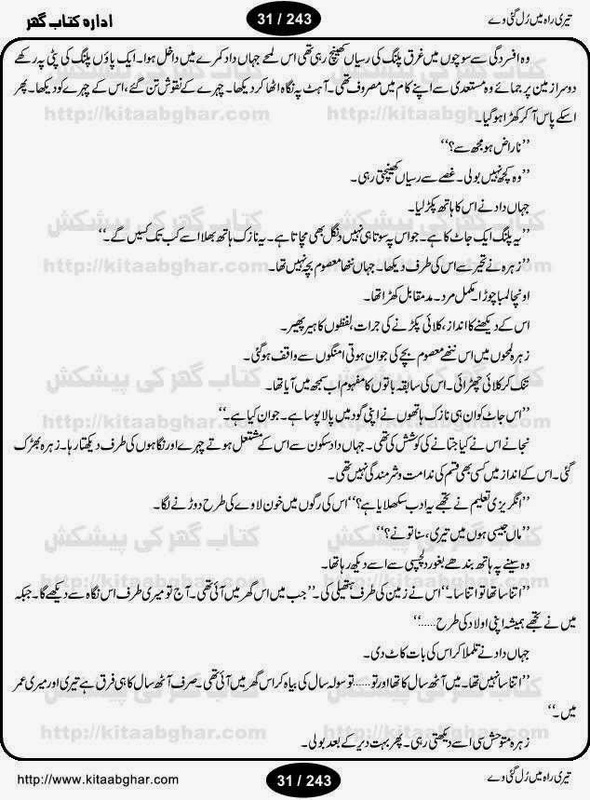 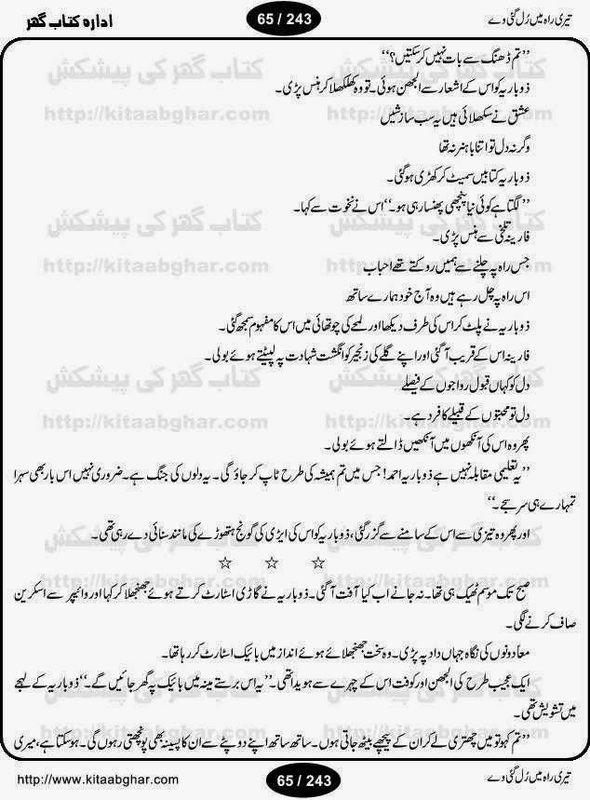 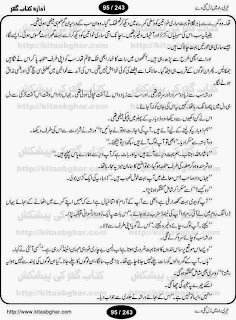 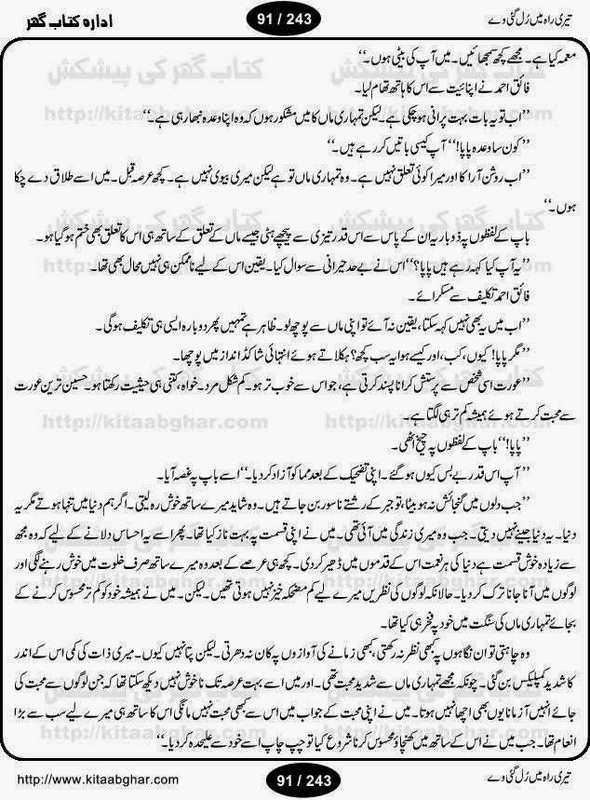 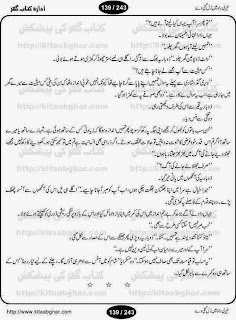 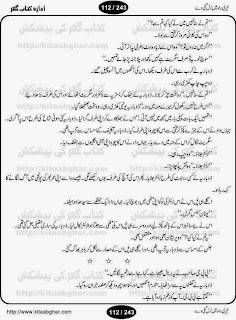 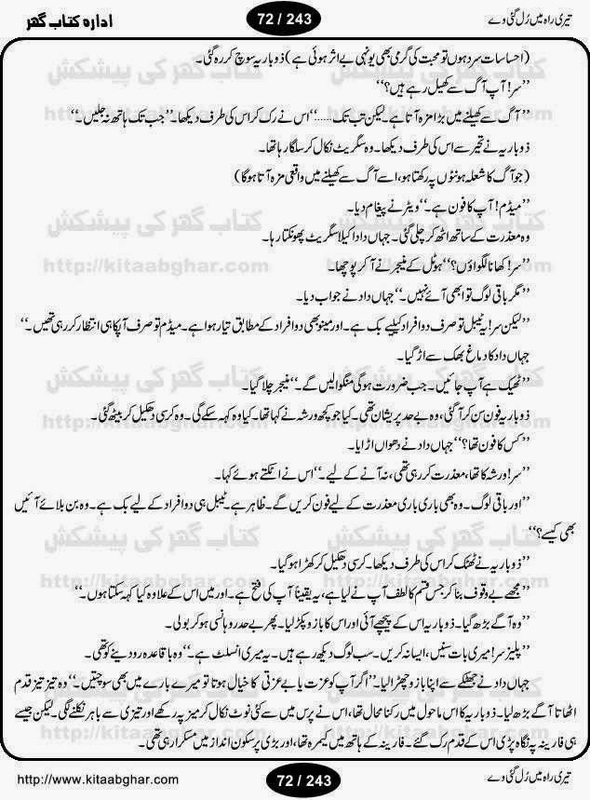 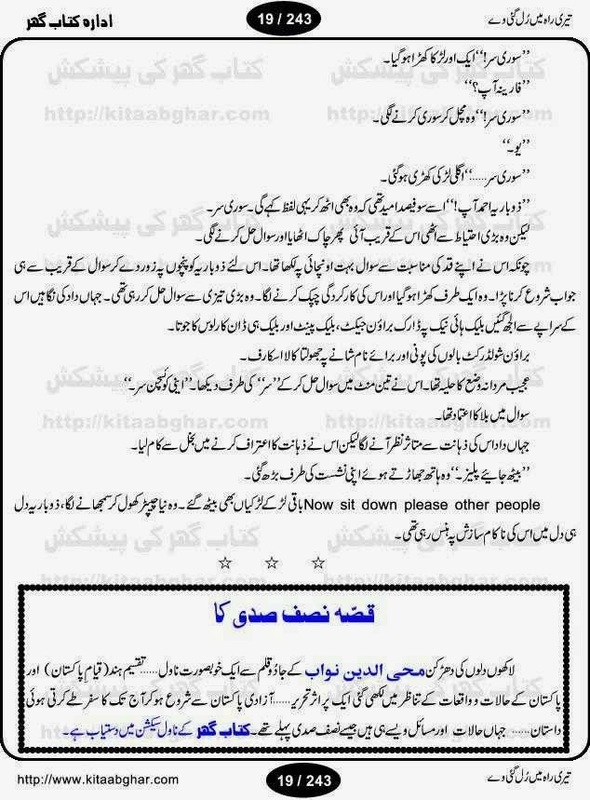 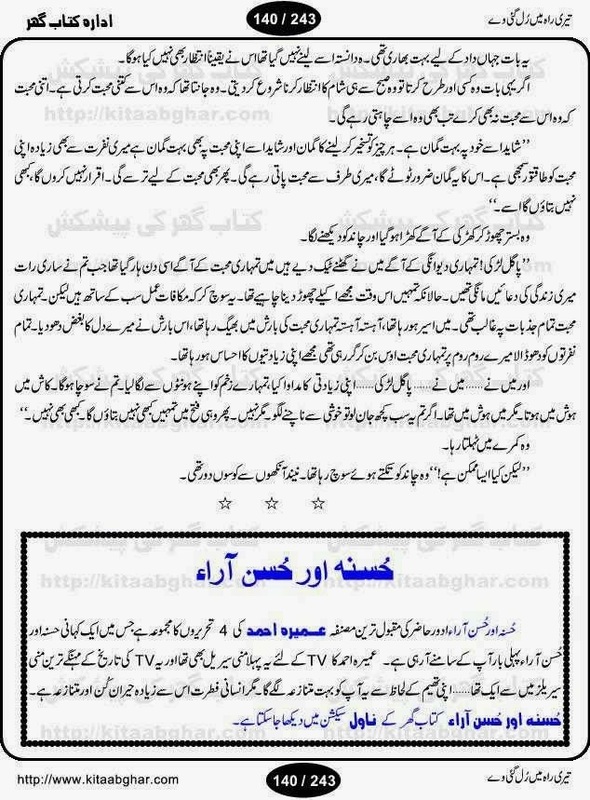 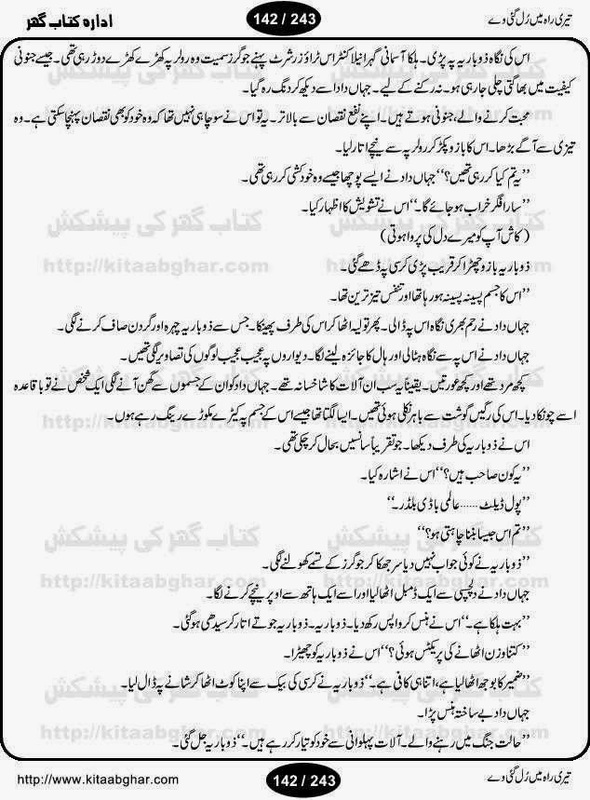 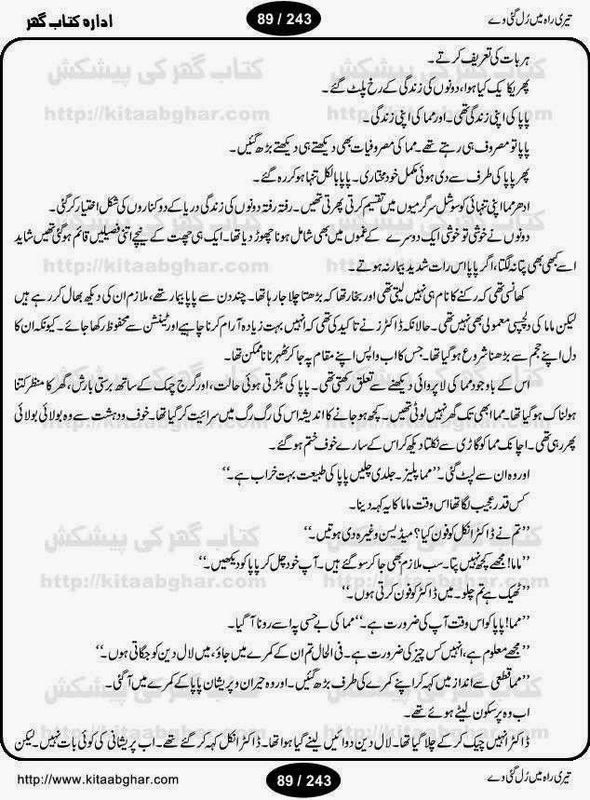 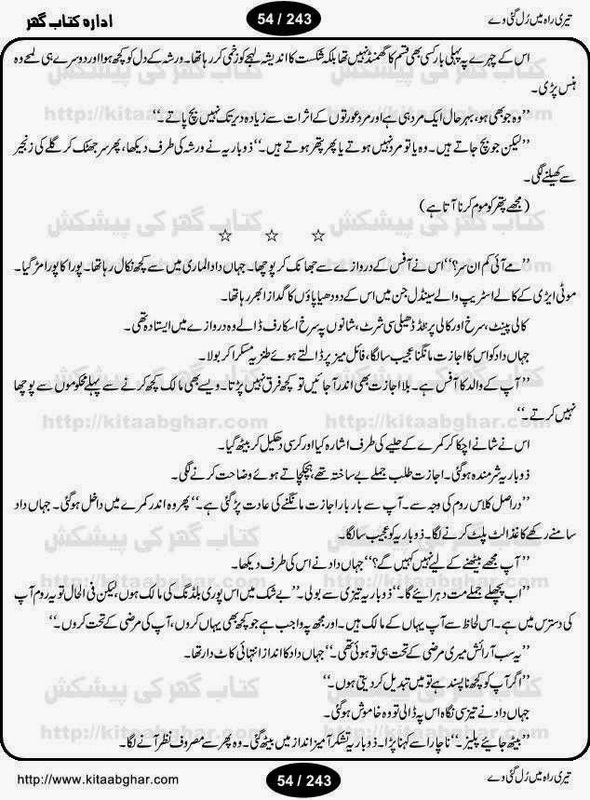 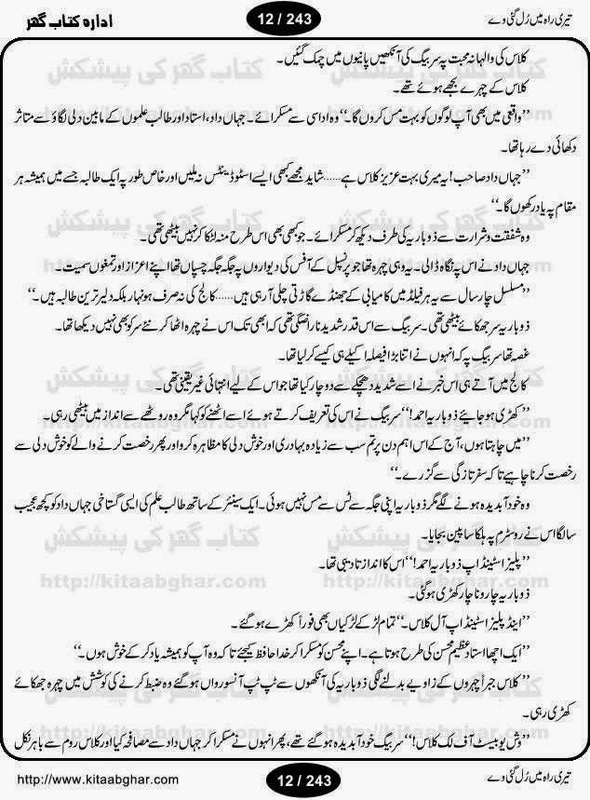 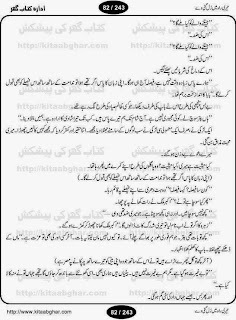 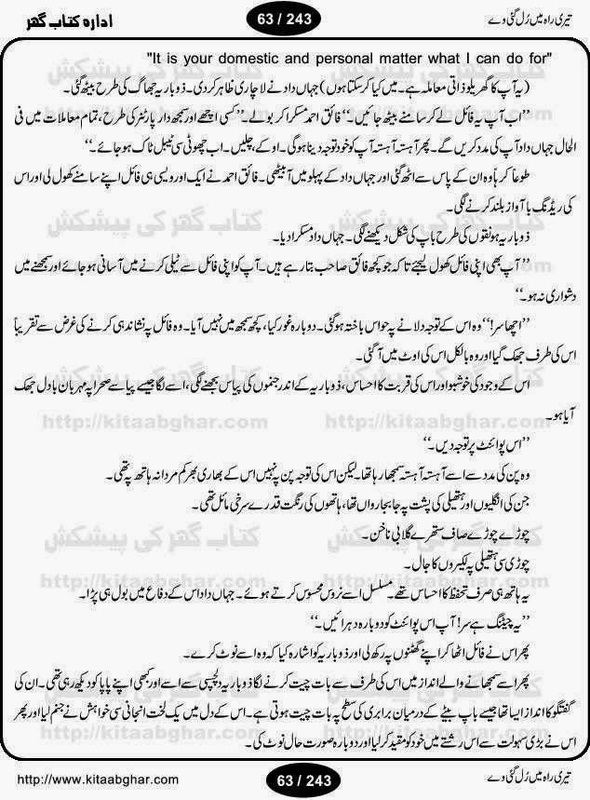 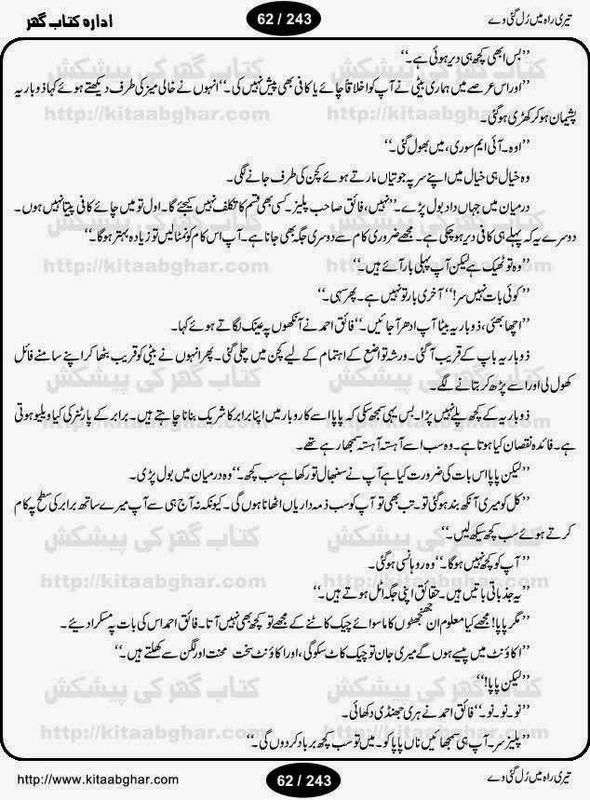 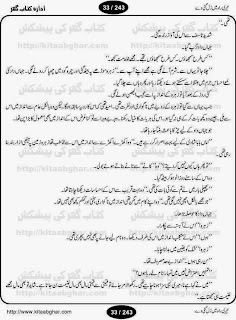 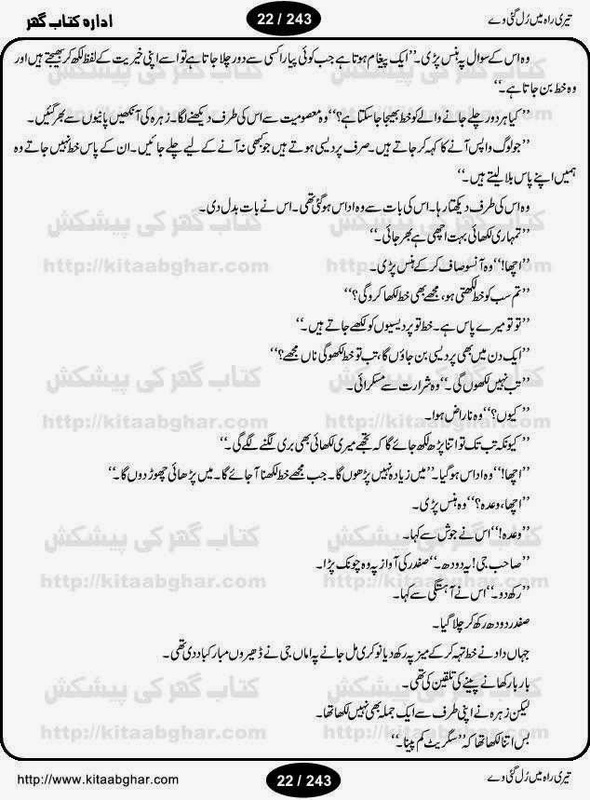 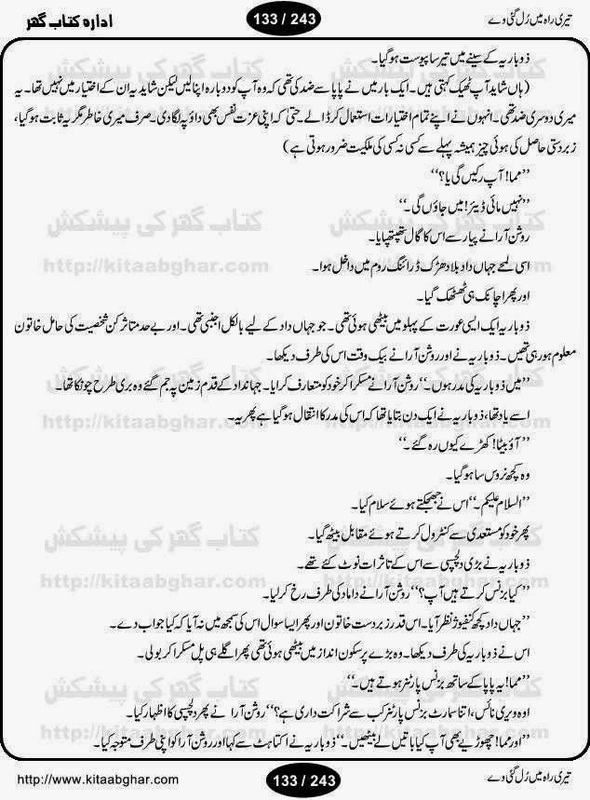 Safar tamam hua by Rahat Jabeen Online Reading.